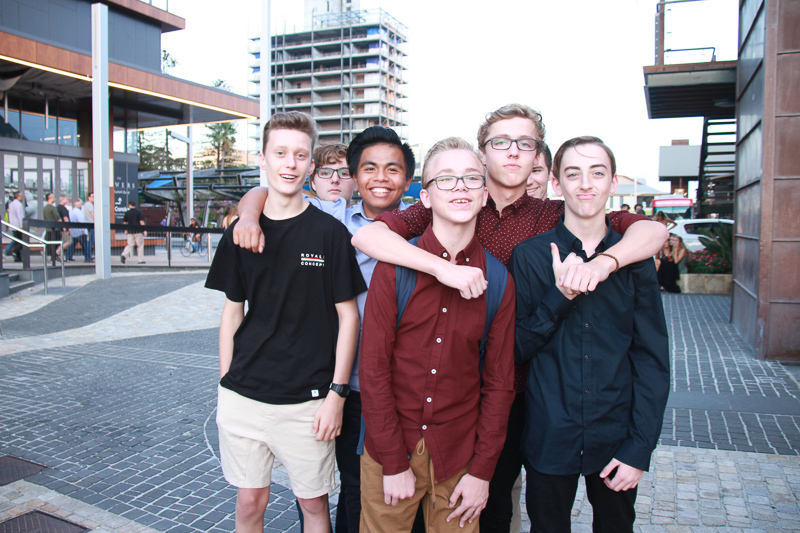 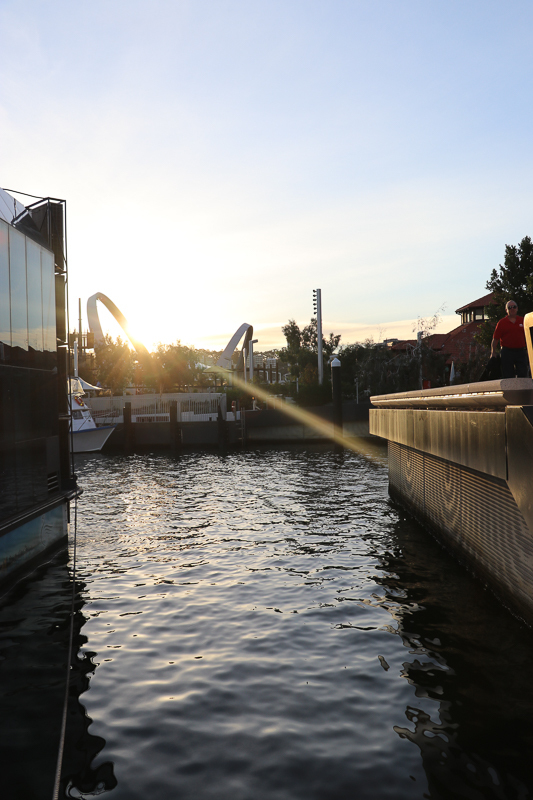 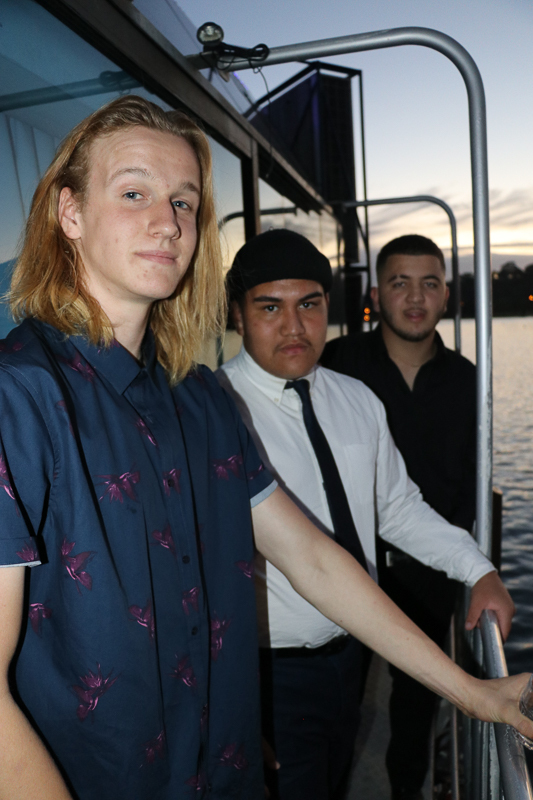 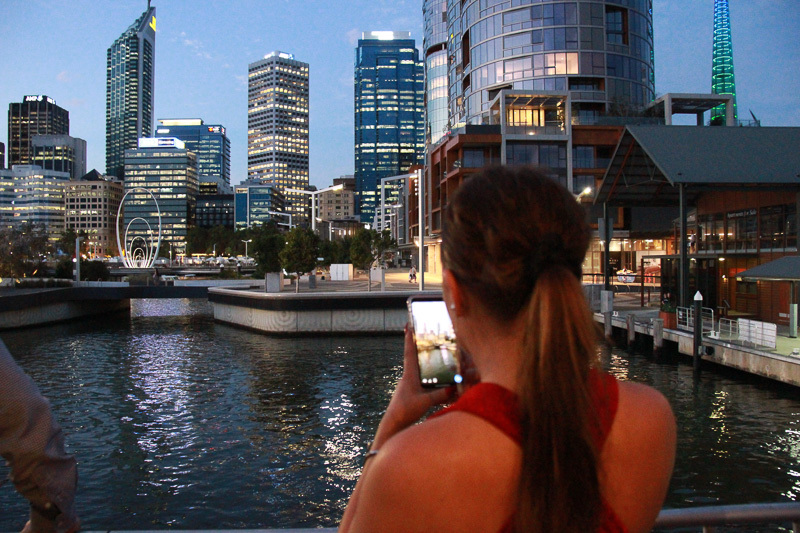 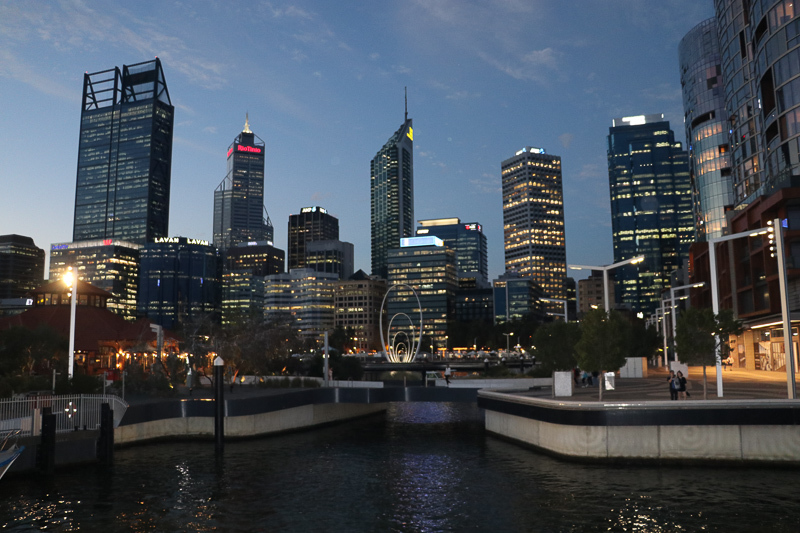 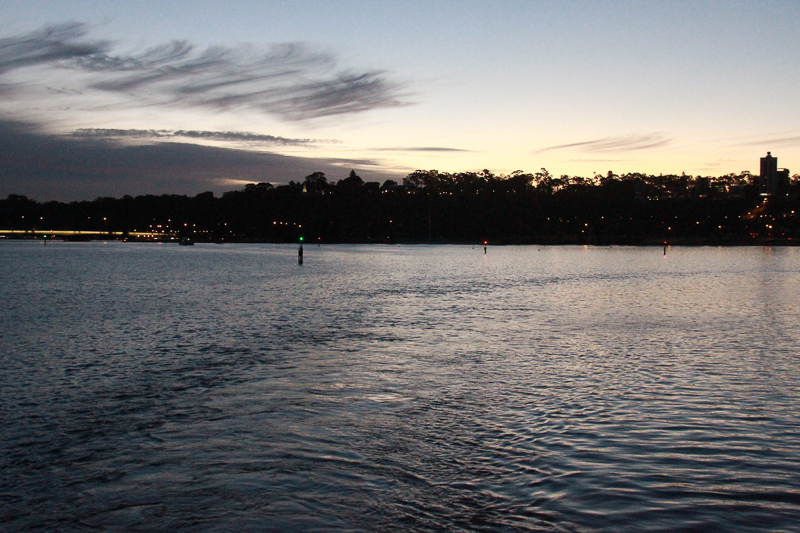 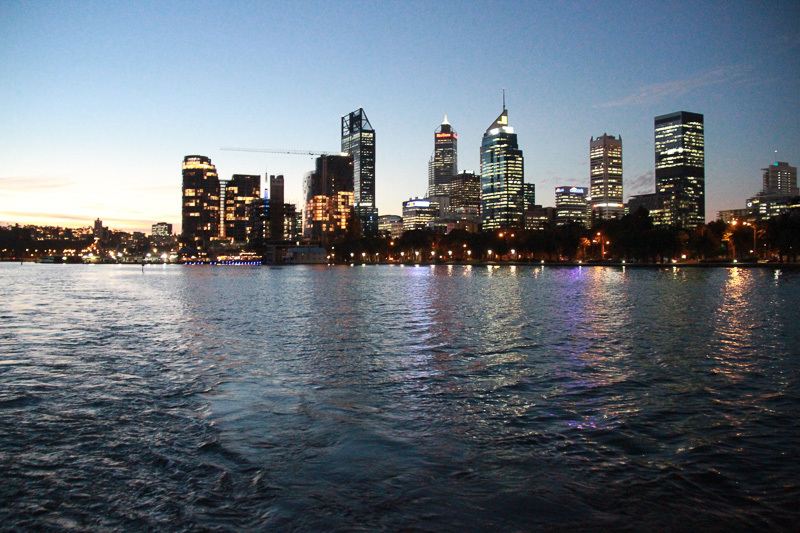 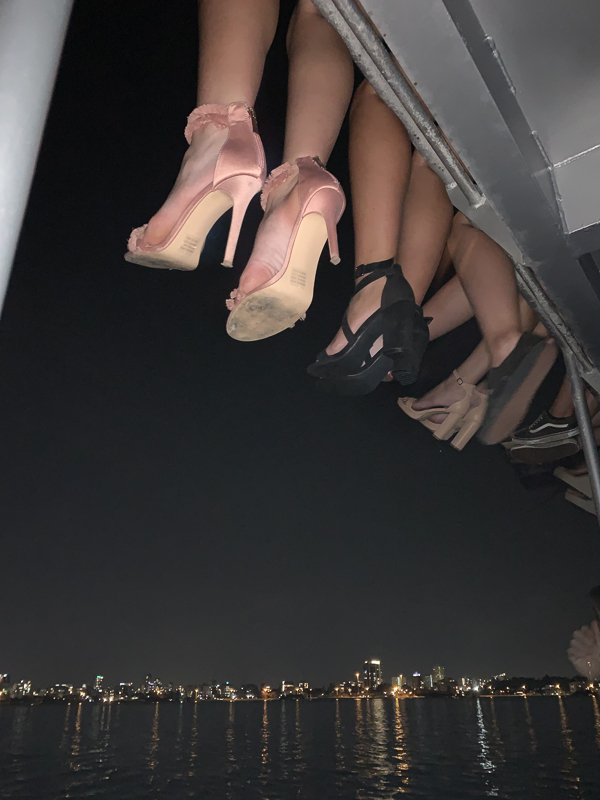 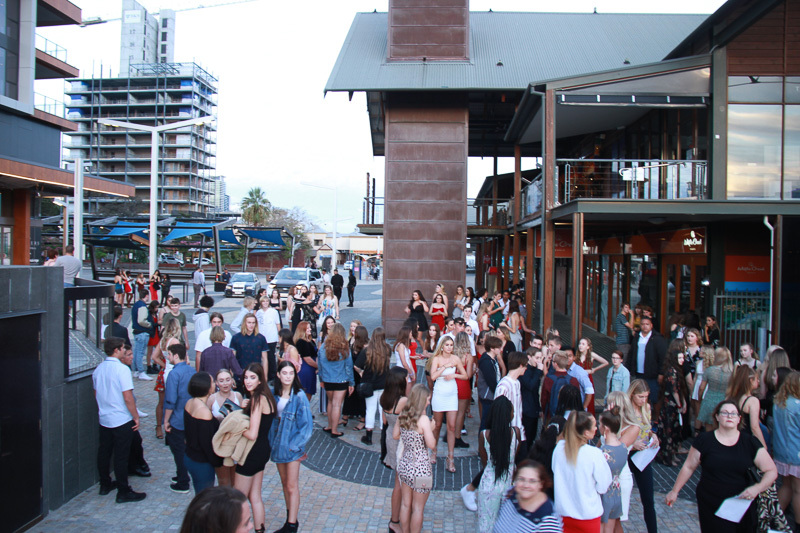 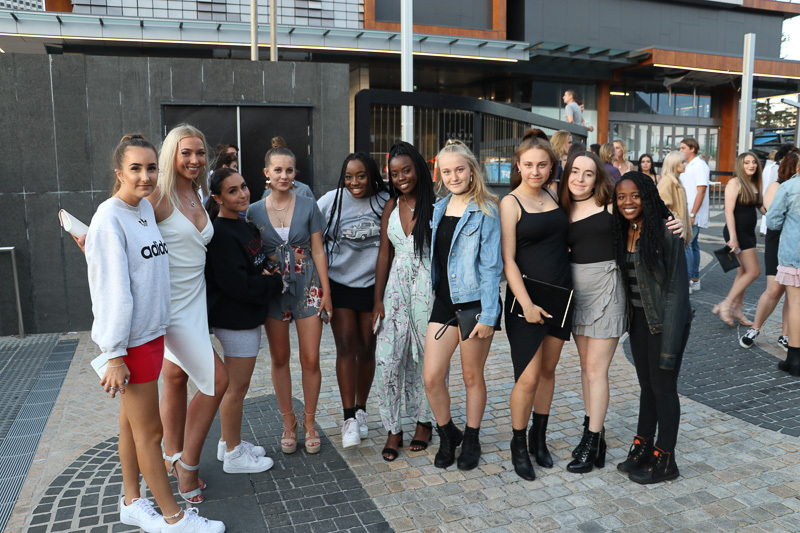 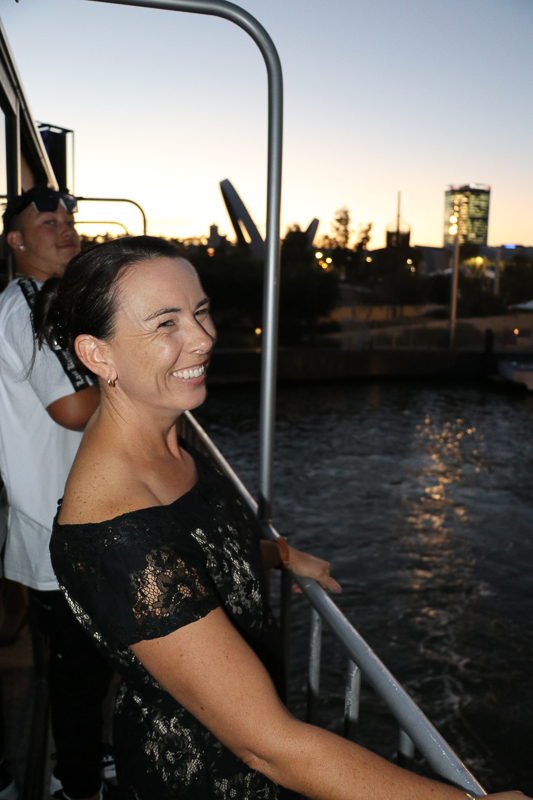 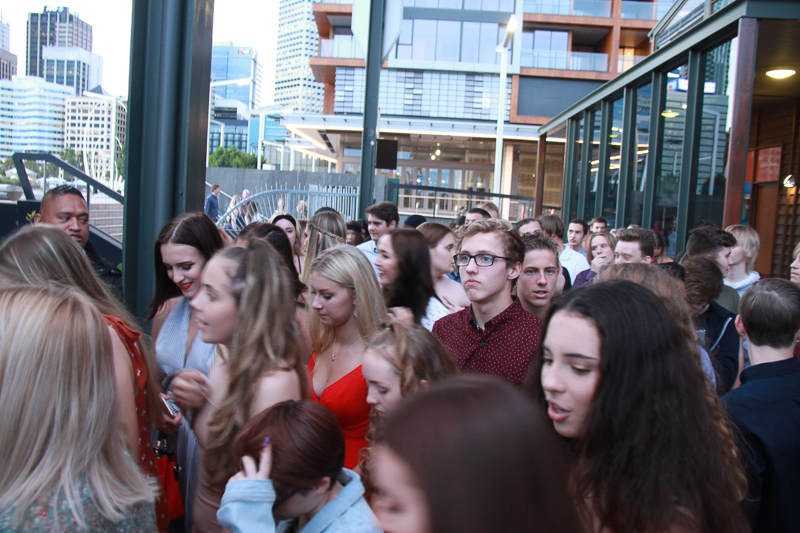 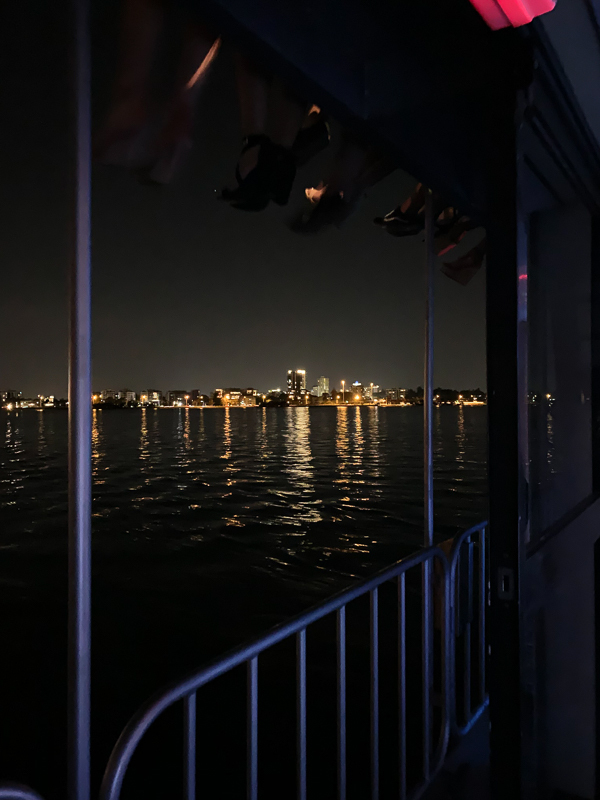 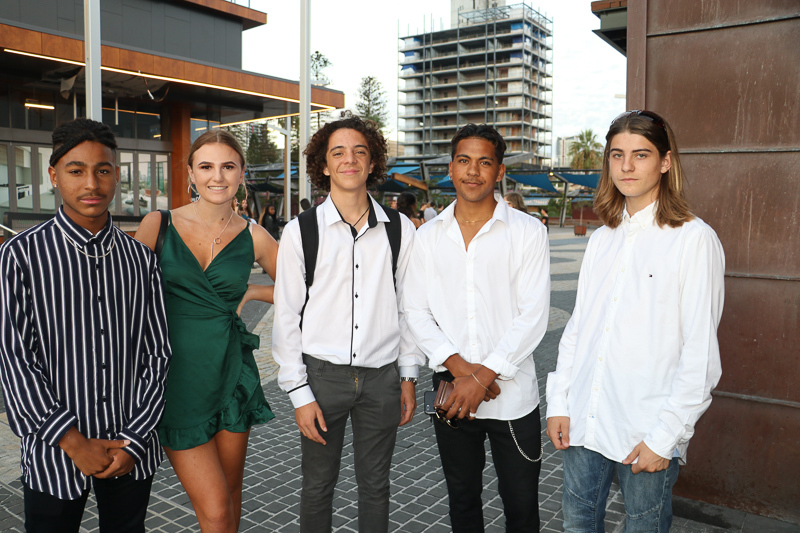 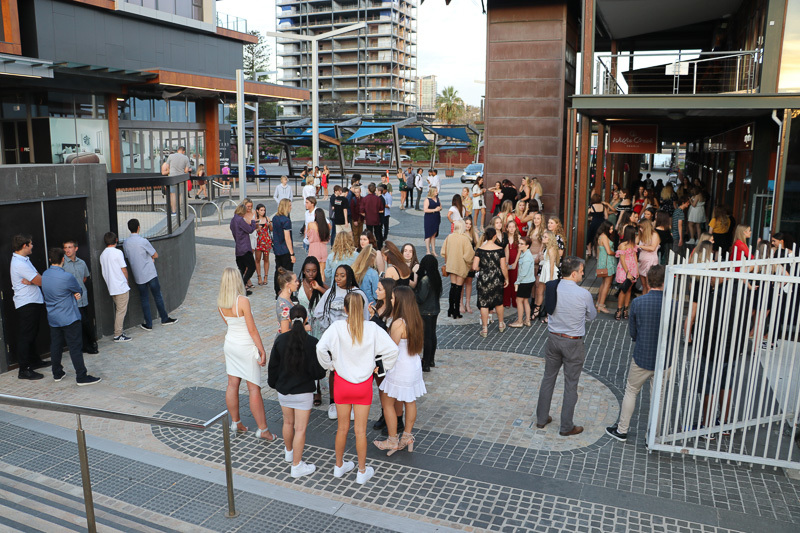 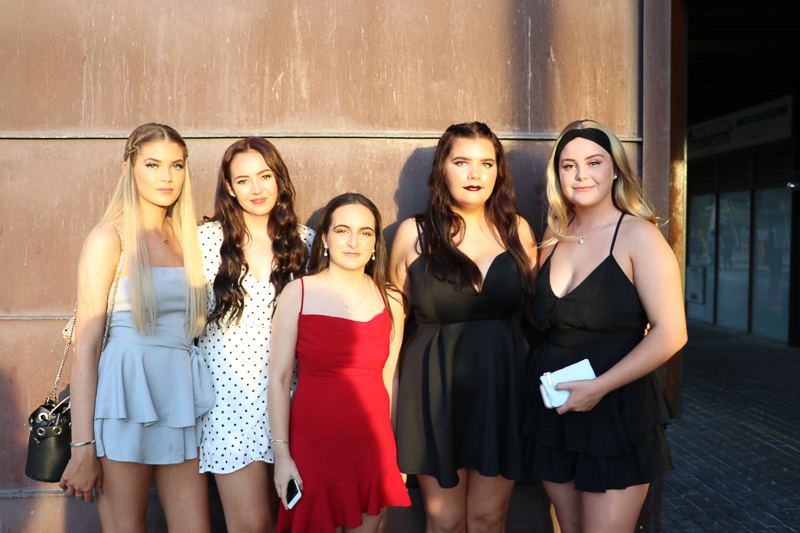 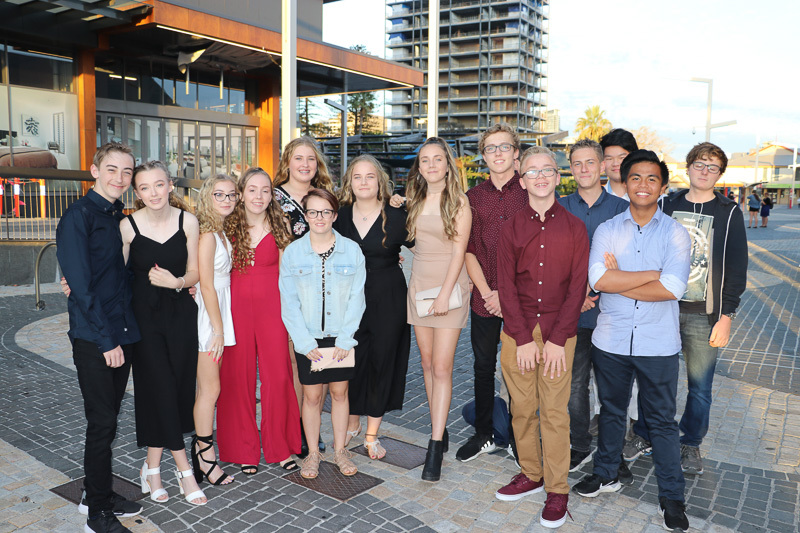 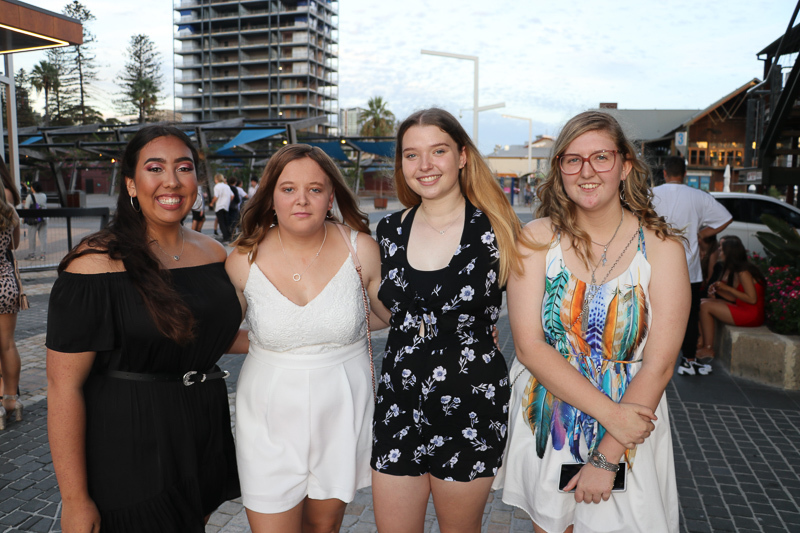 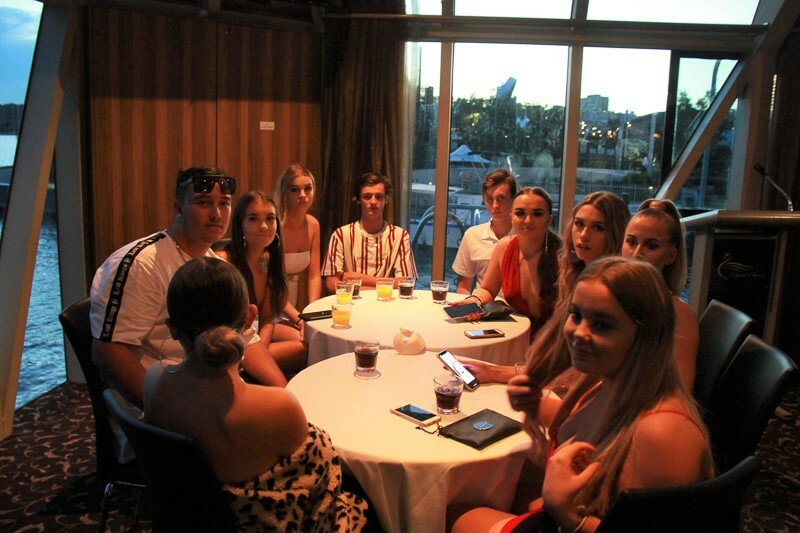 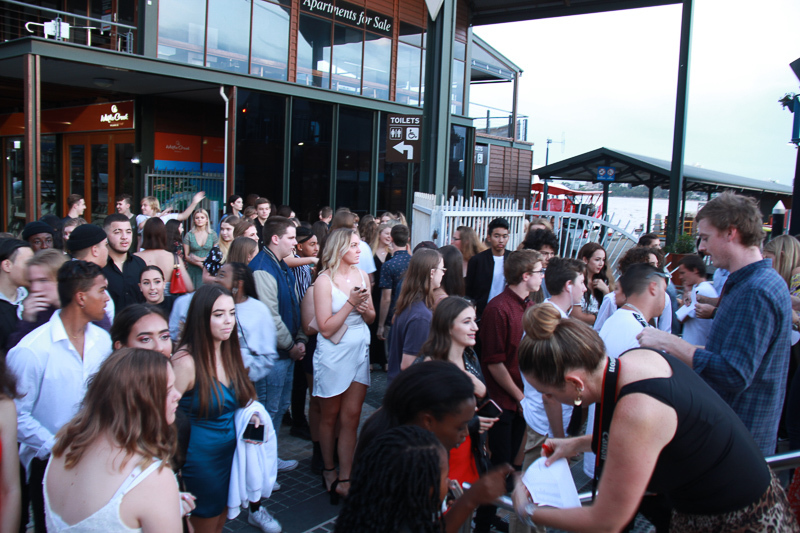 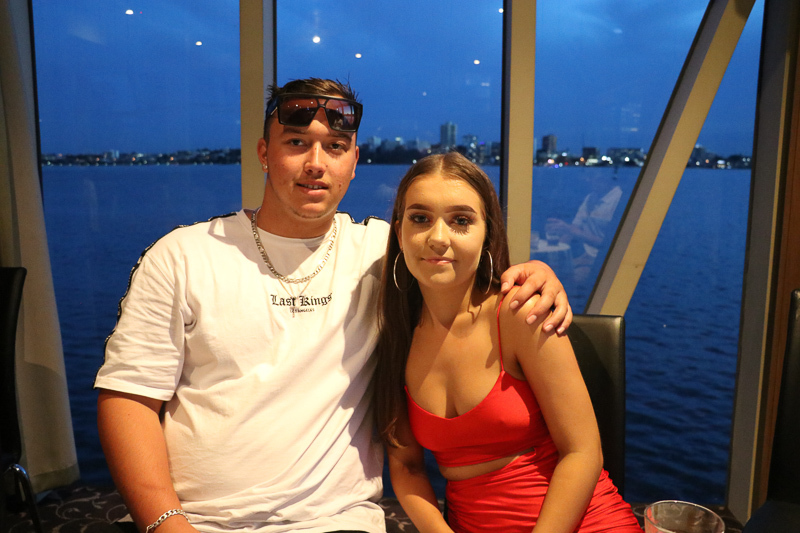 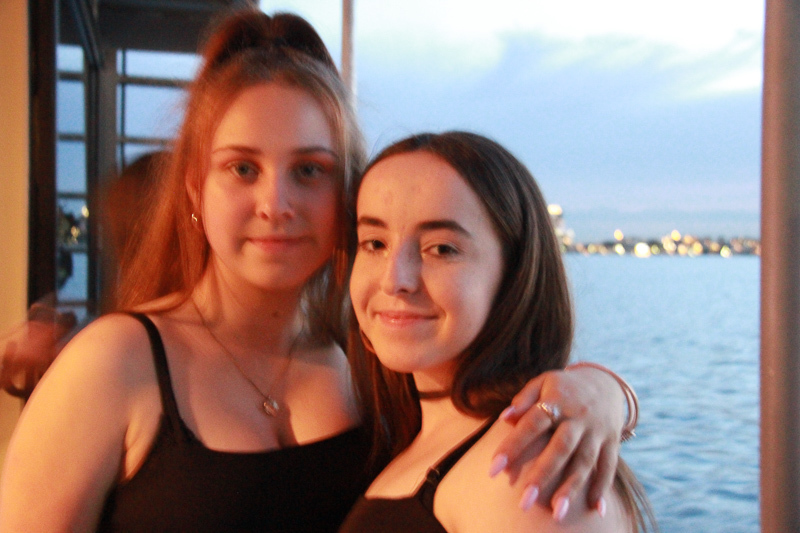 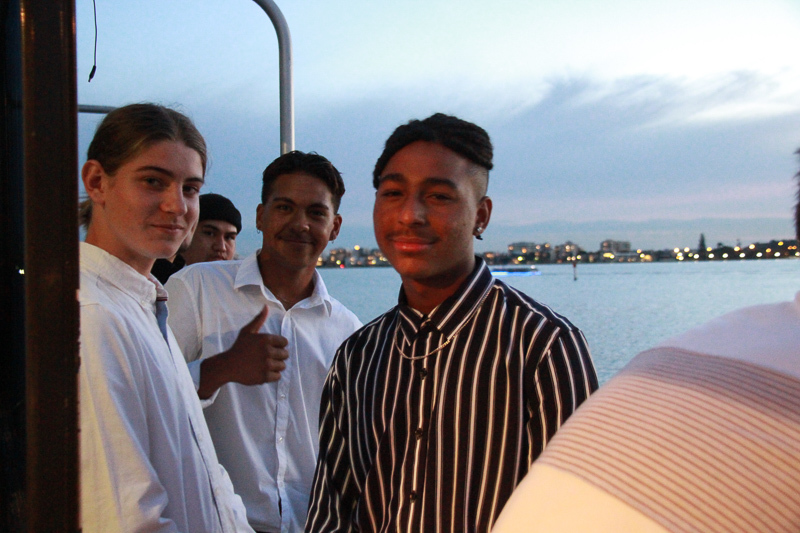 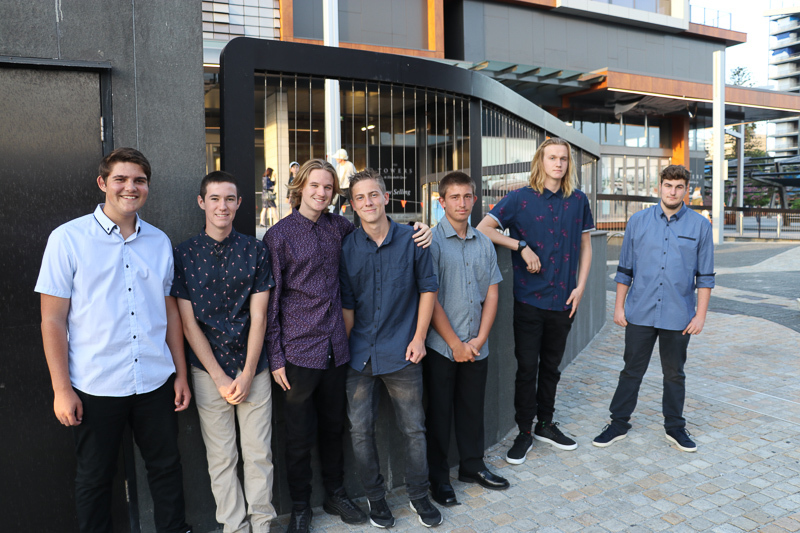 On a beautiful calm Perth evening, 130 students and 13 staff boarded the Crystal Swan ferry from Elizabeth Quay for a 3.5 hour cruise on the Swan River, watching the sun set and the Perth lights twinkle. 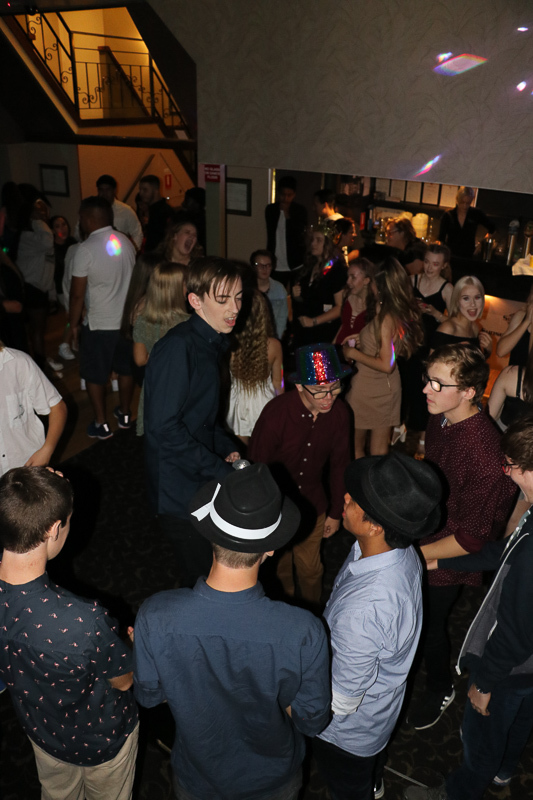 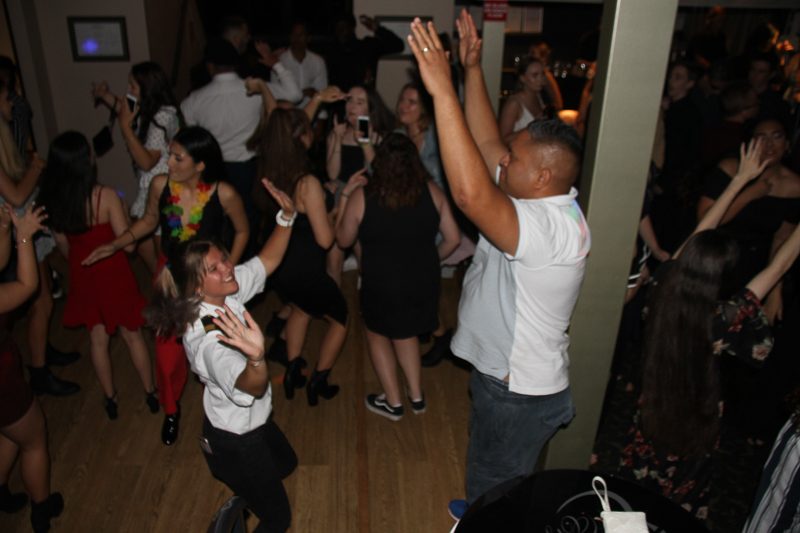 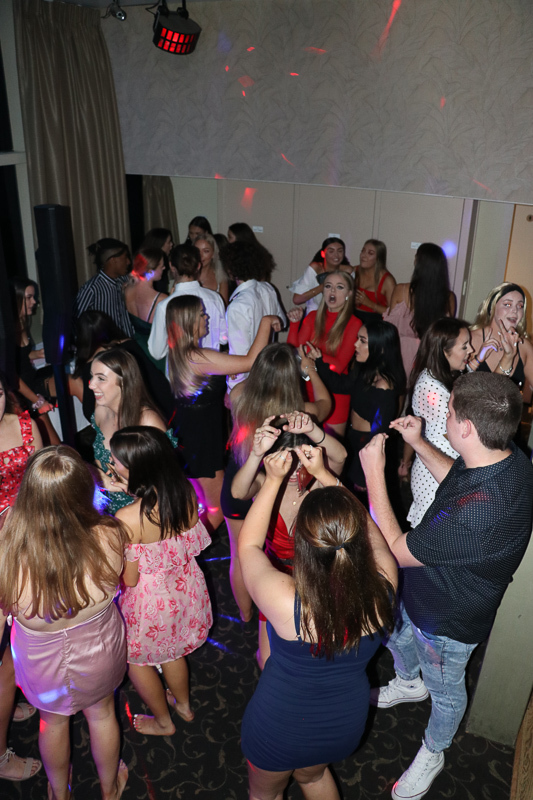 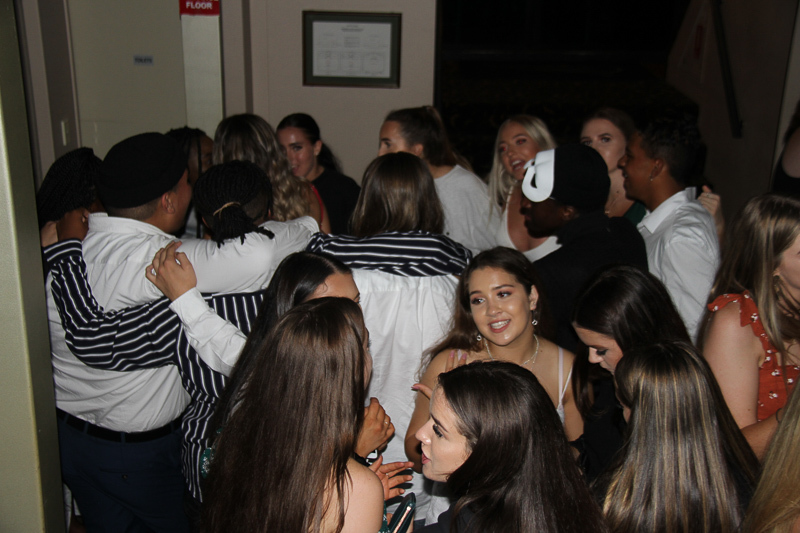 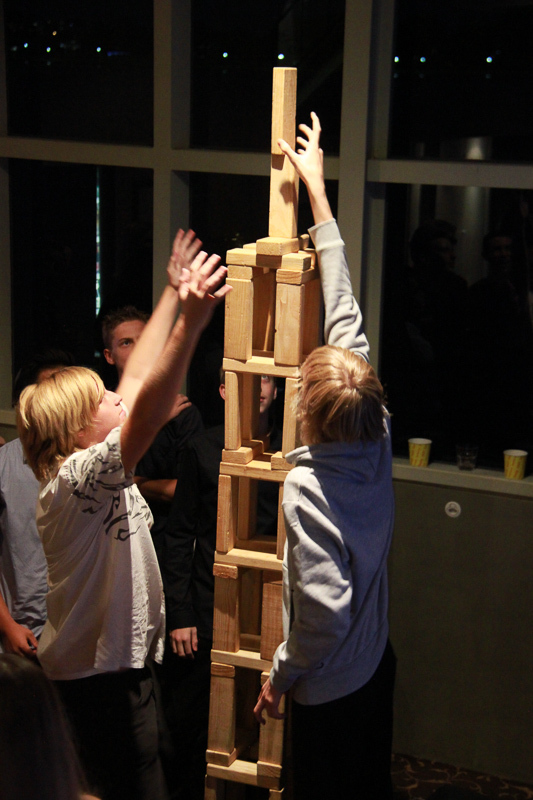 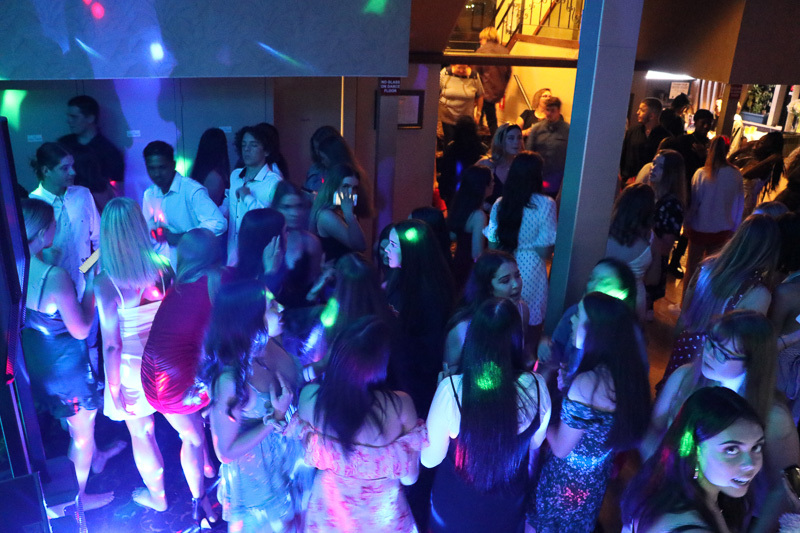 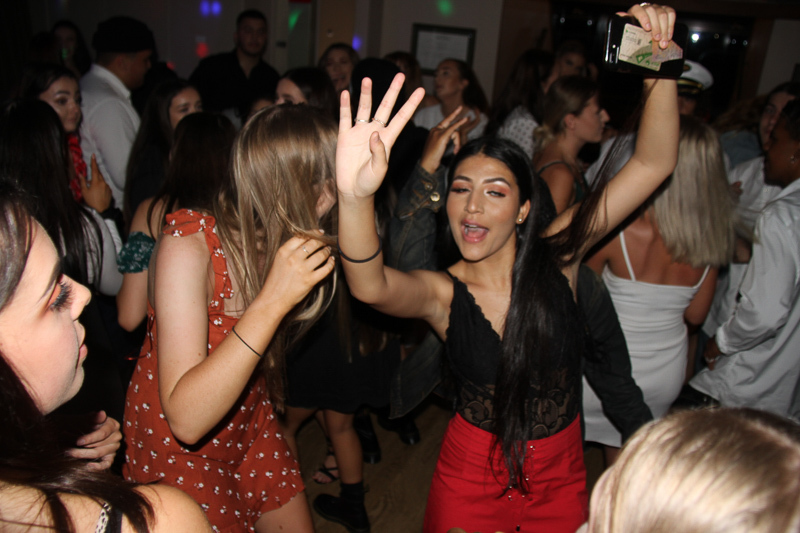 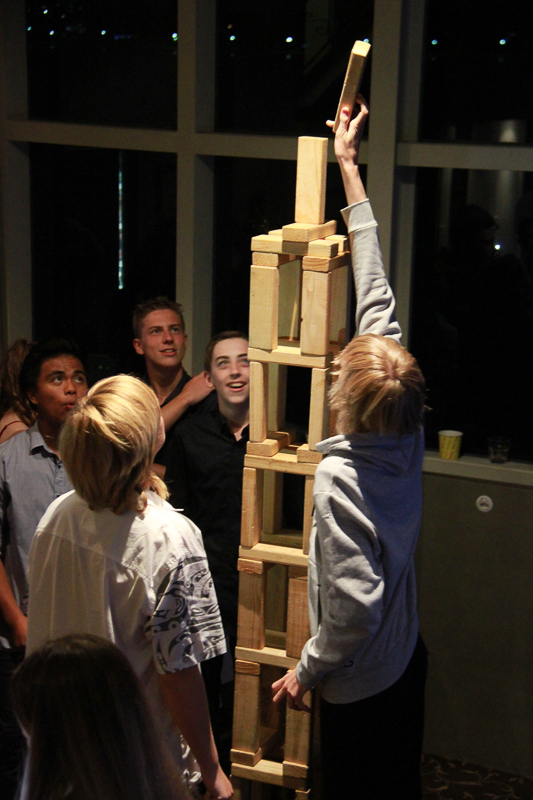 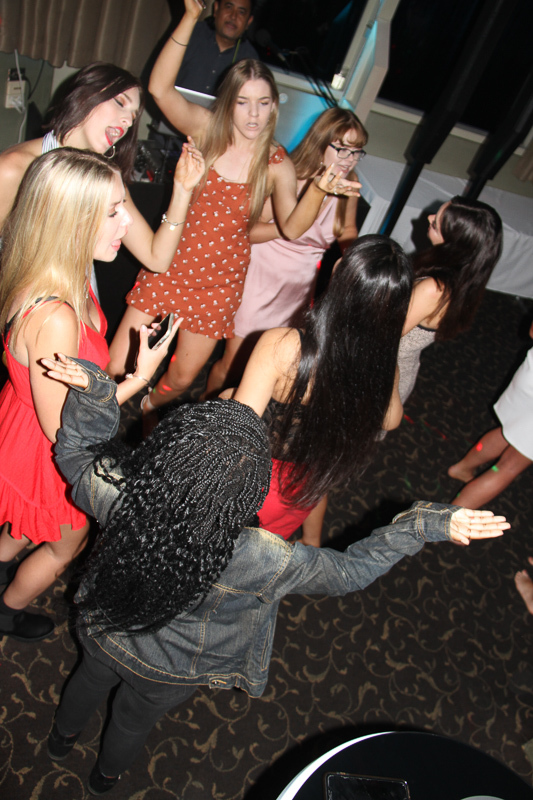 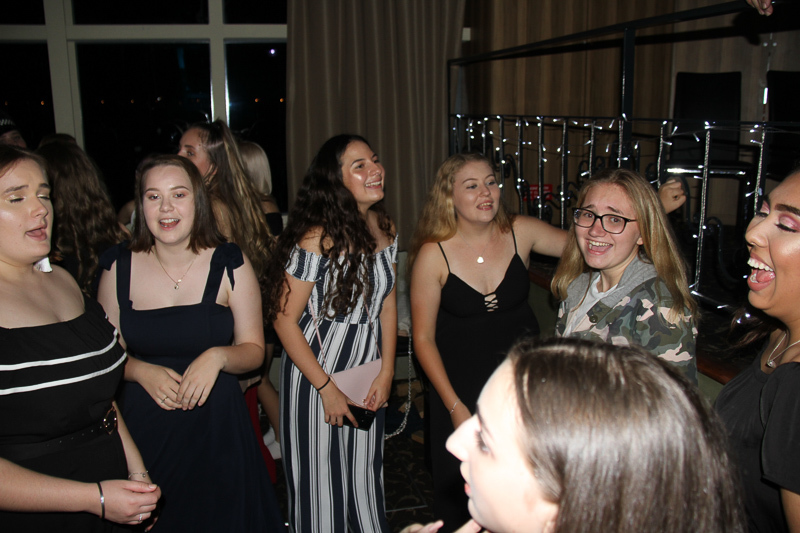 The evening was filled with laughs, lots of great dancing and an opportunity for our students to make new friends. 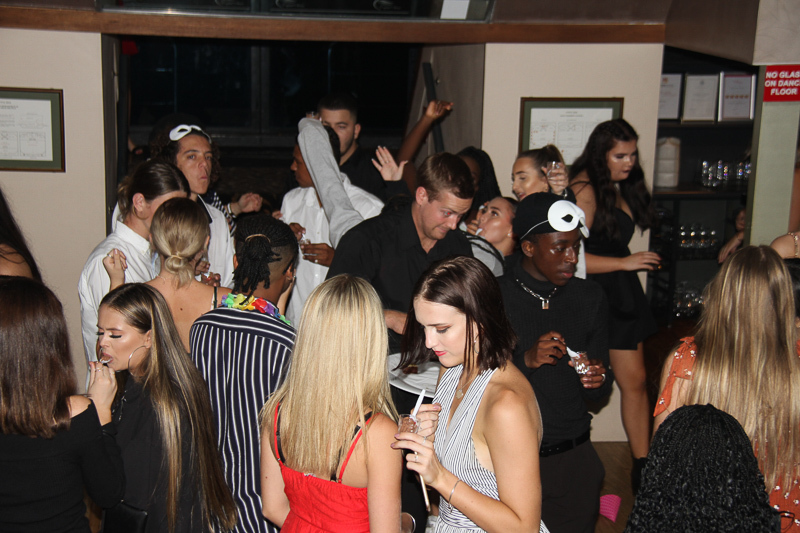 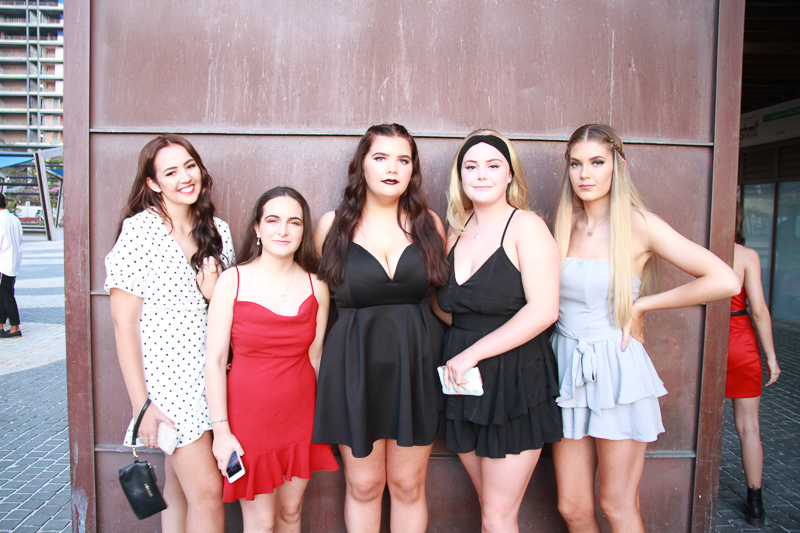 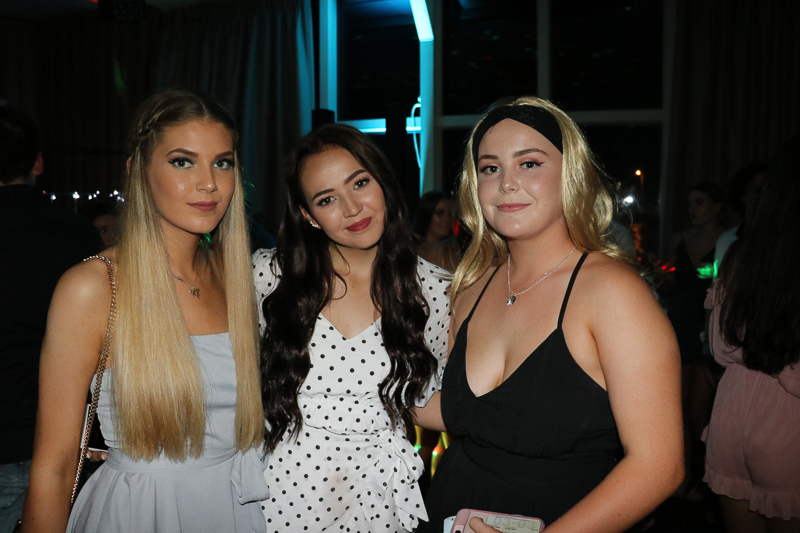 Soft drinks and finger food options were served and all students had a wonderful time and were dressed to impress. 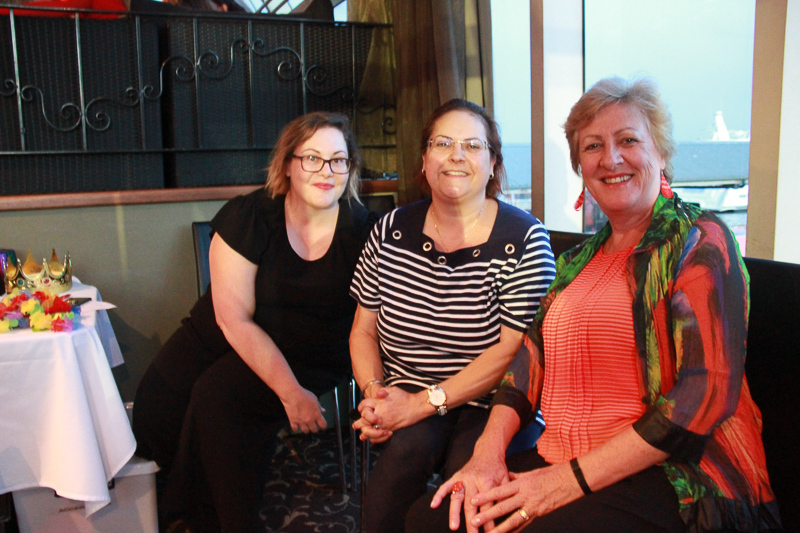 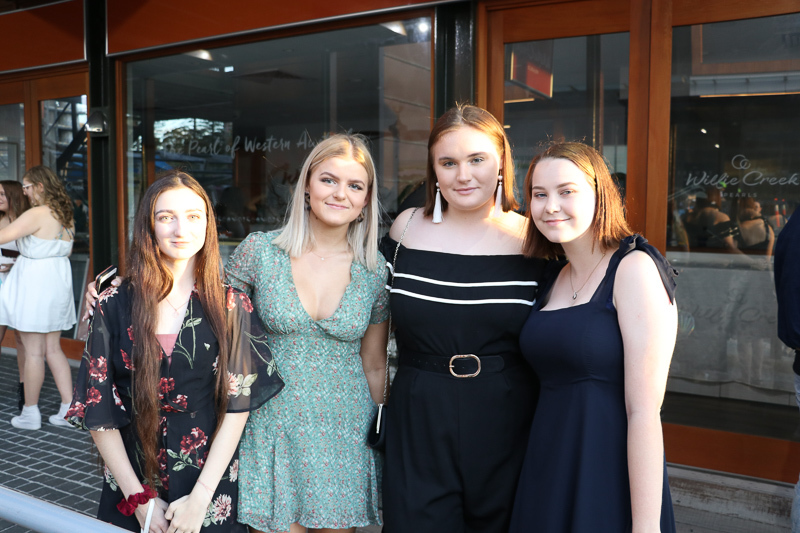 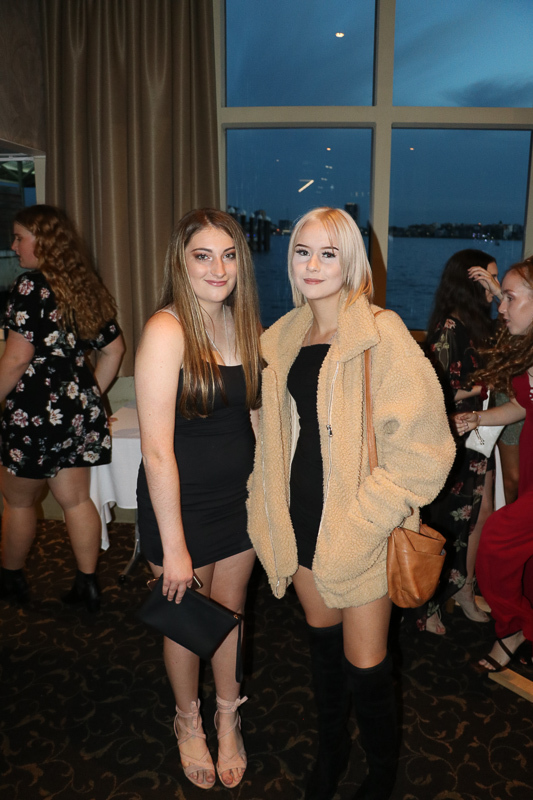 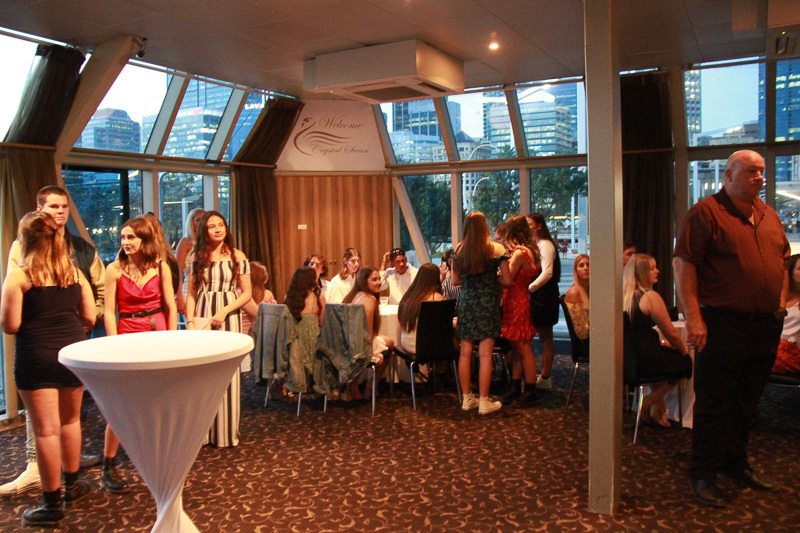 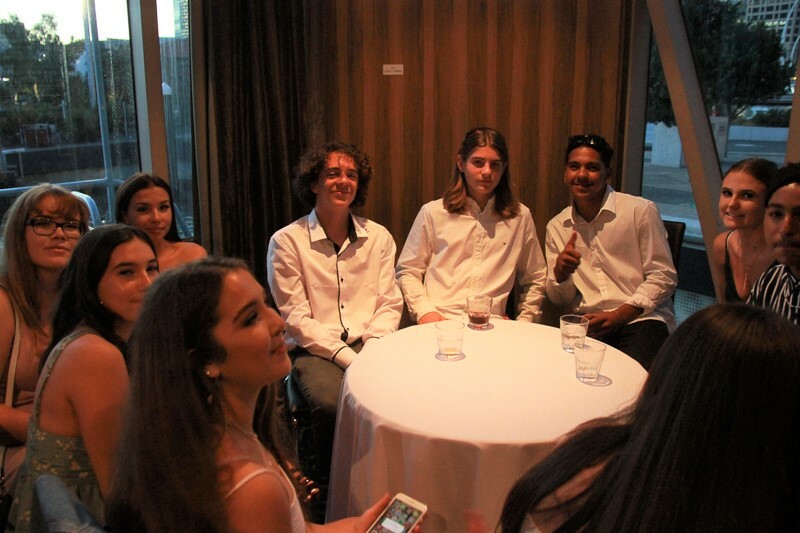 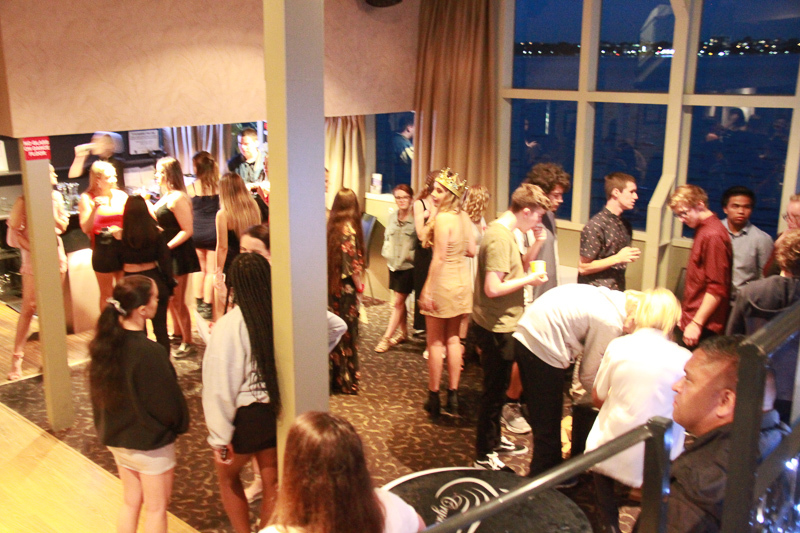 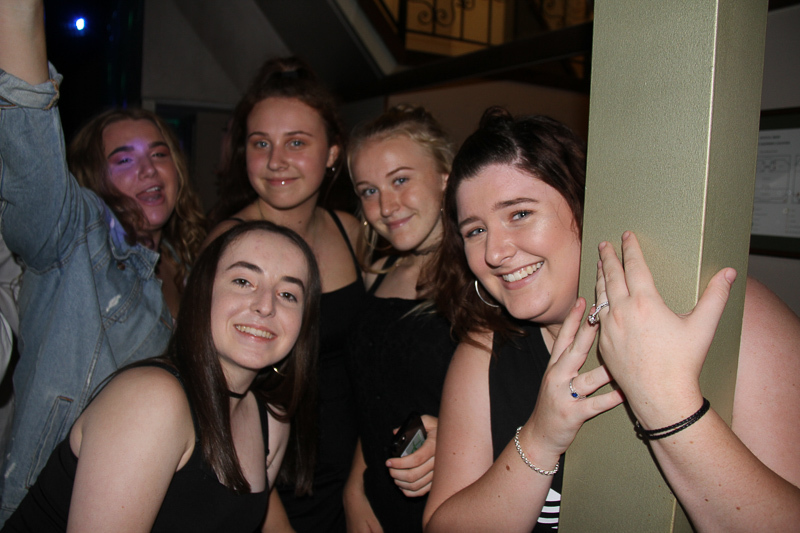 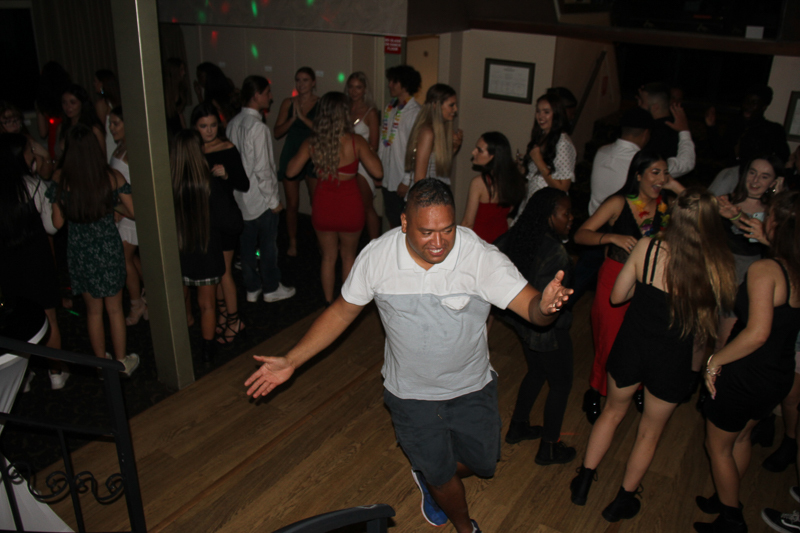 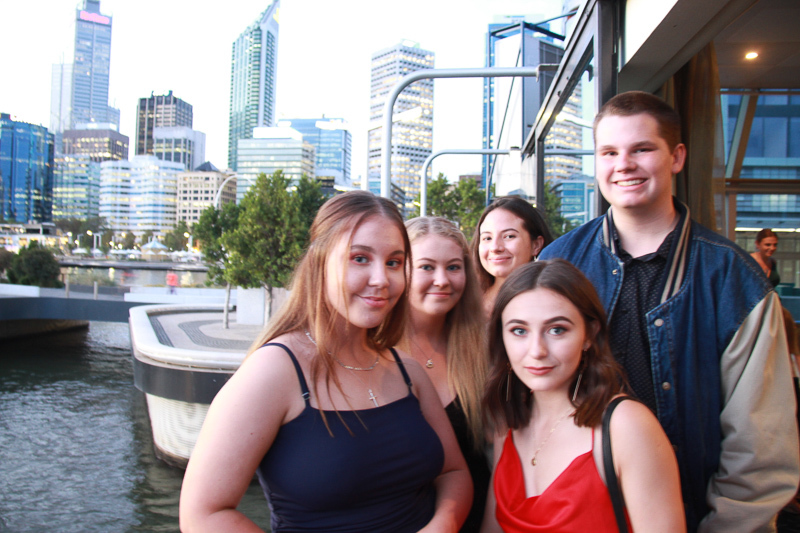 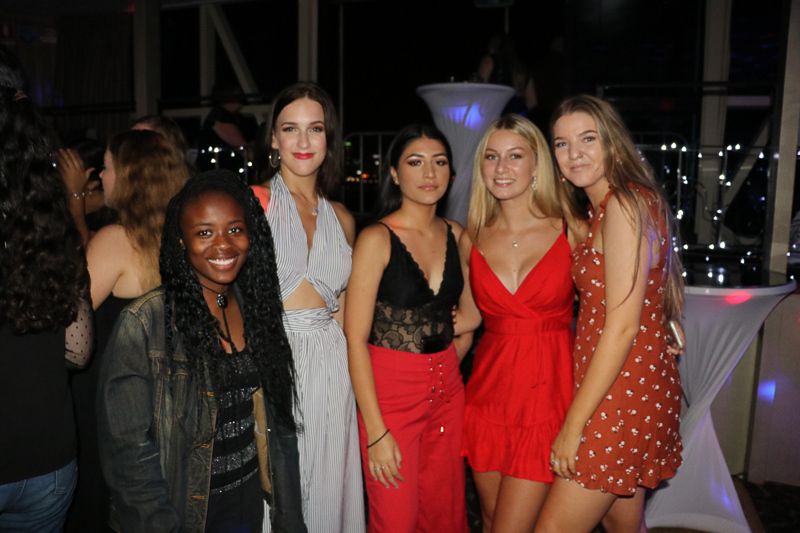 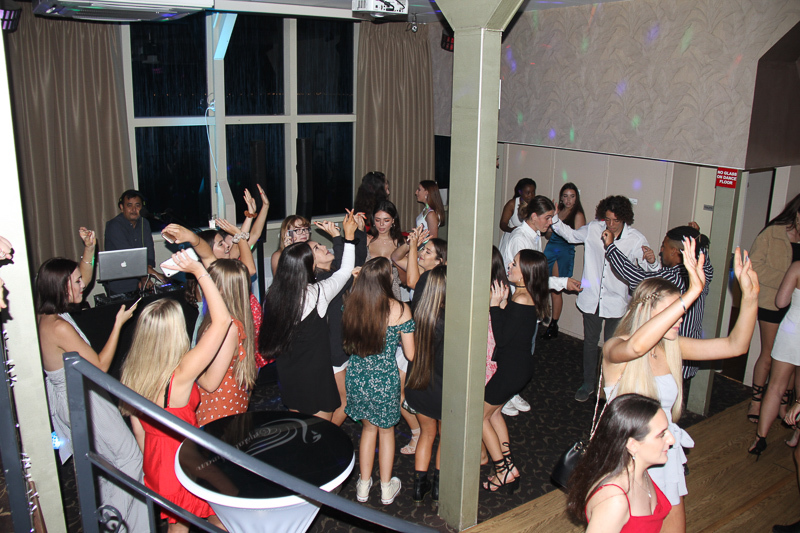 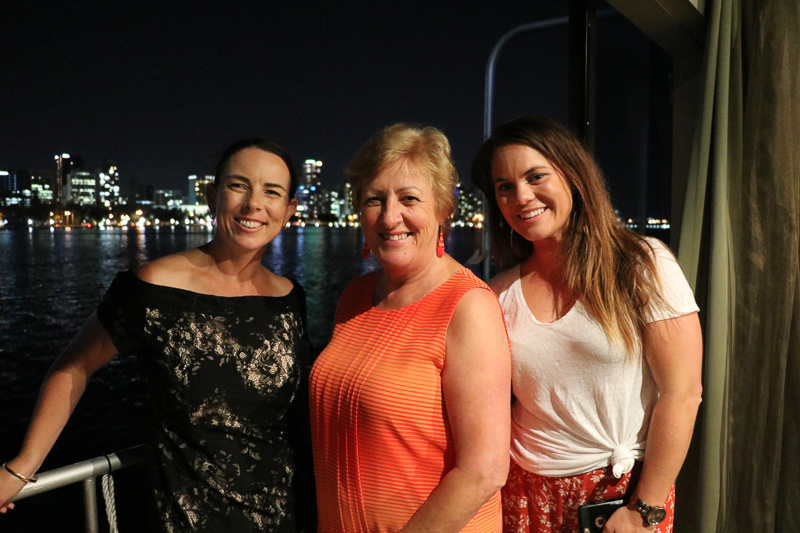 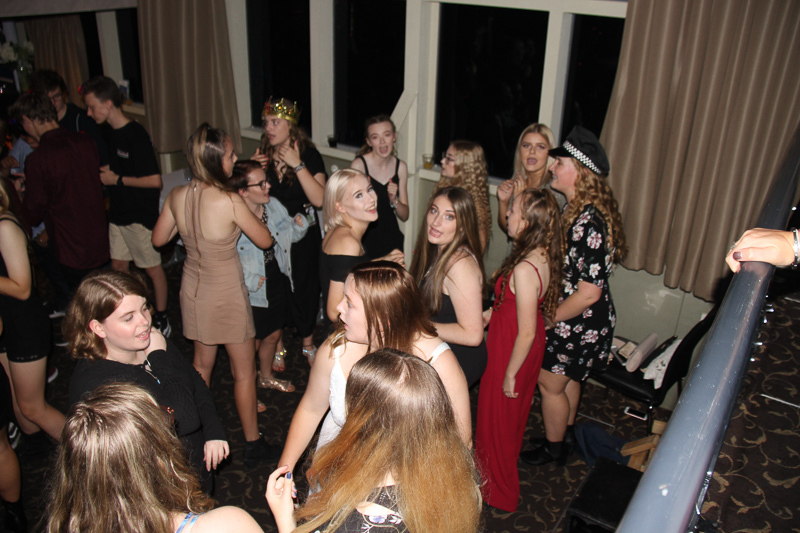 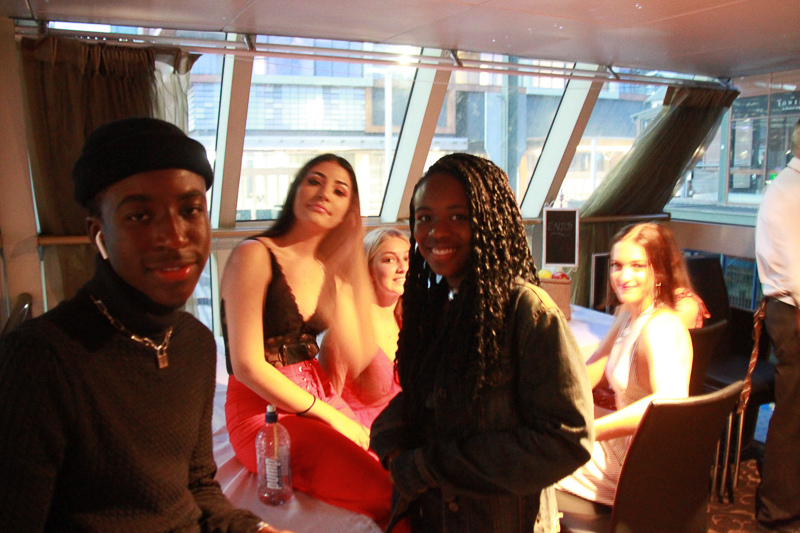 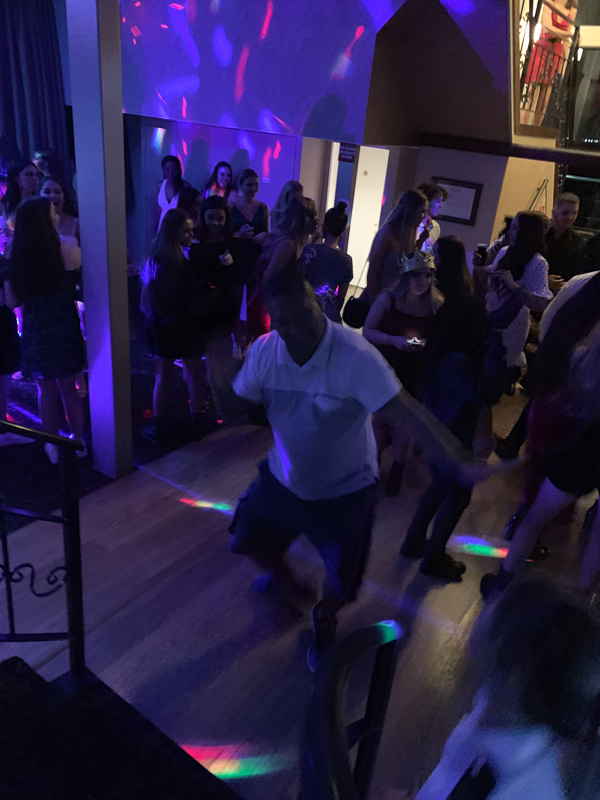 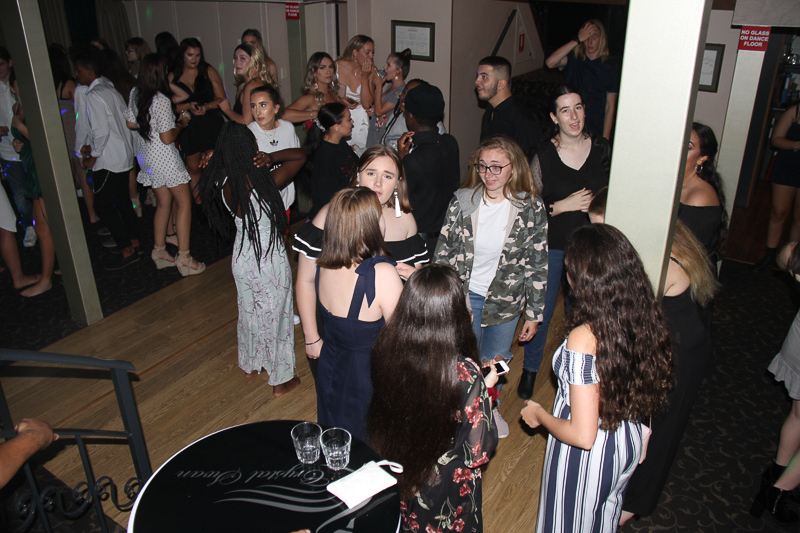 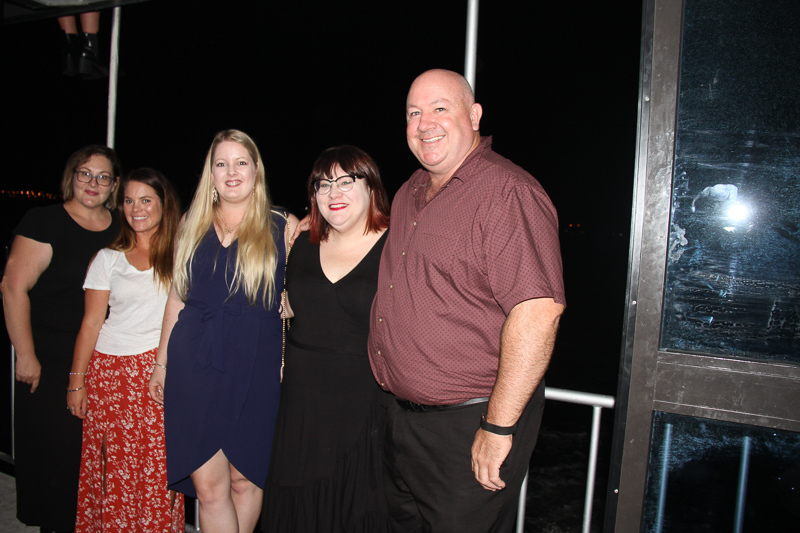 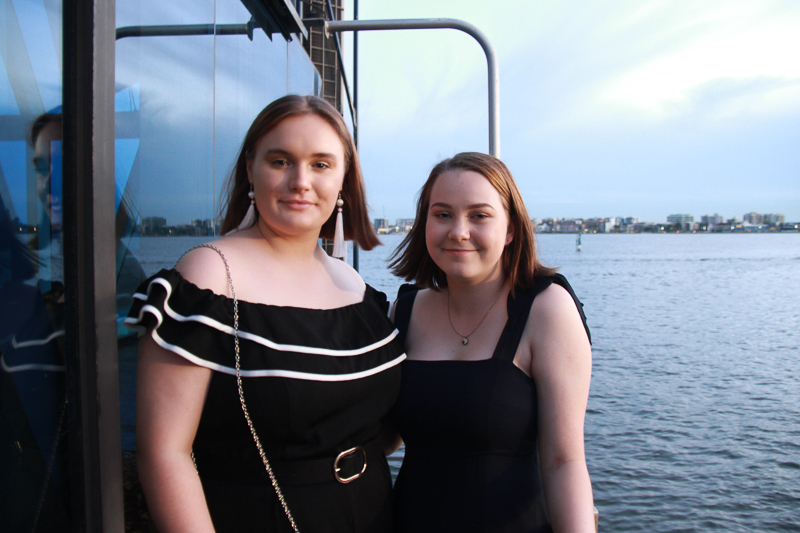 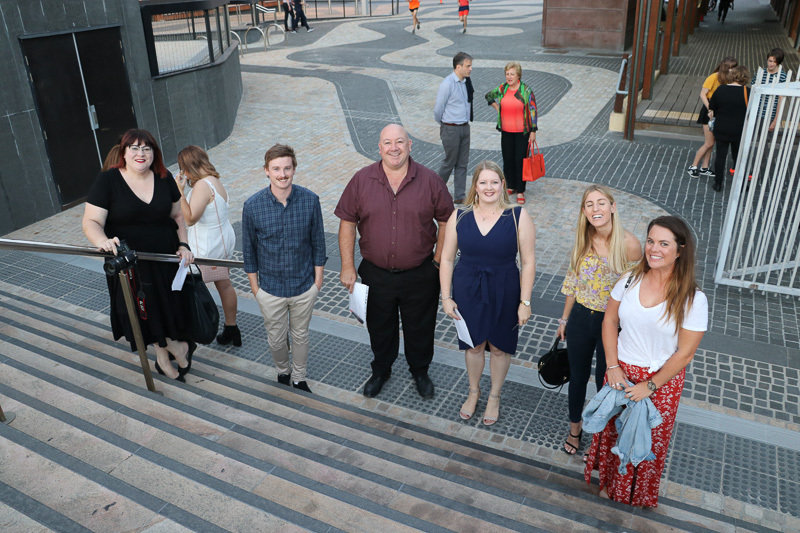 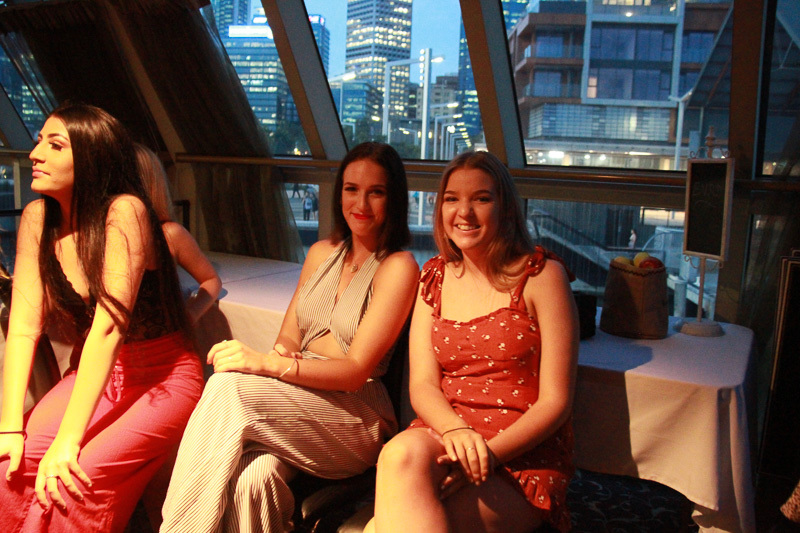 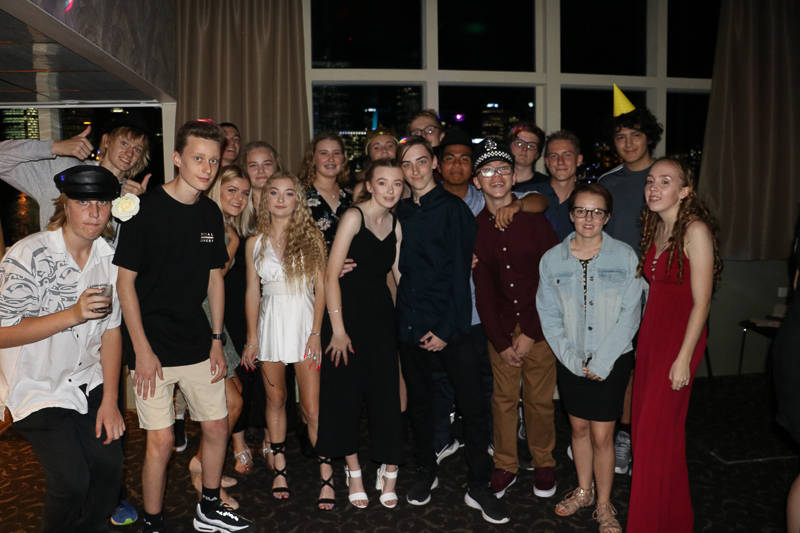 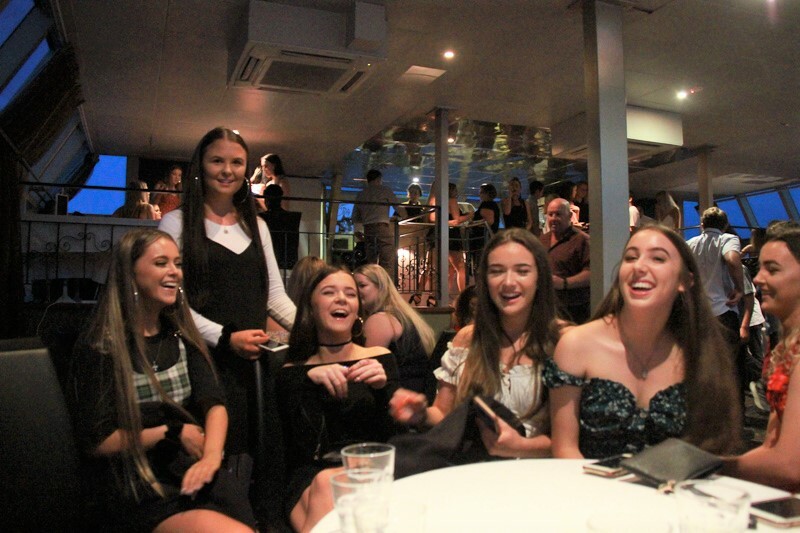 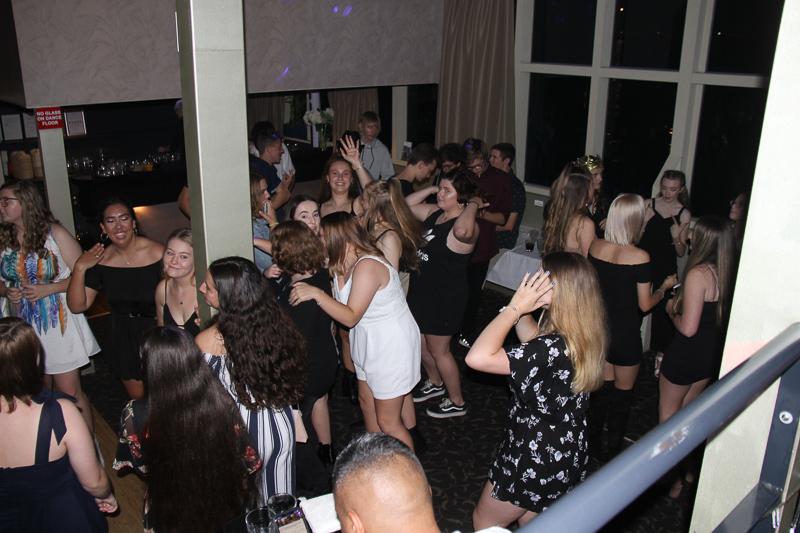 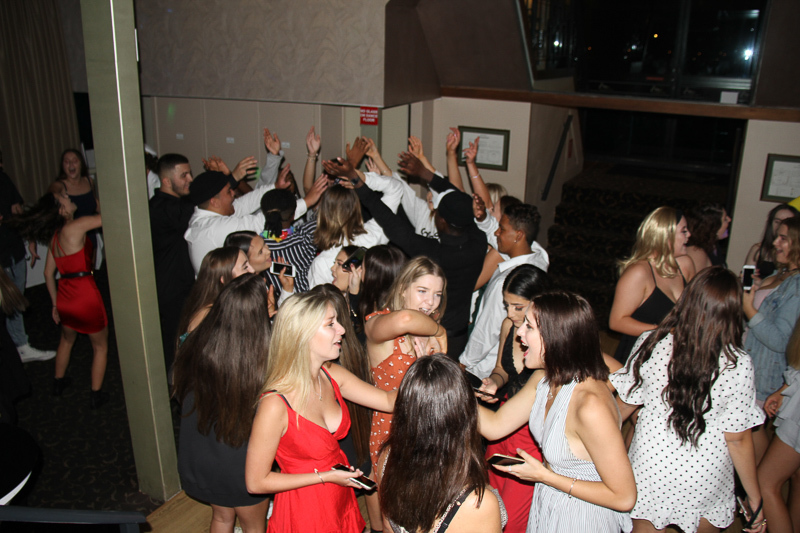 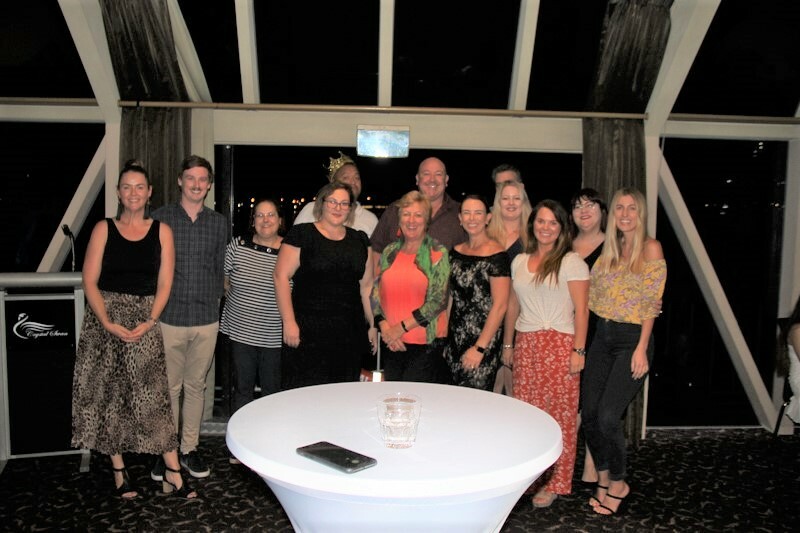 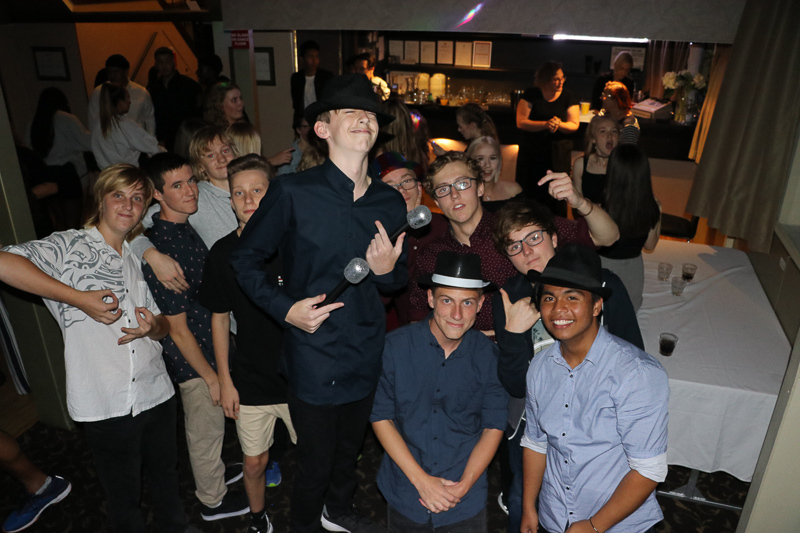 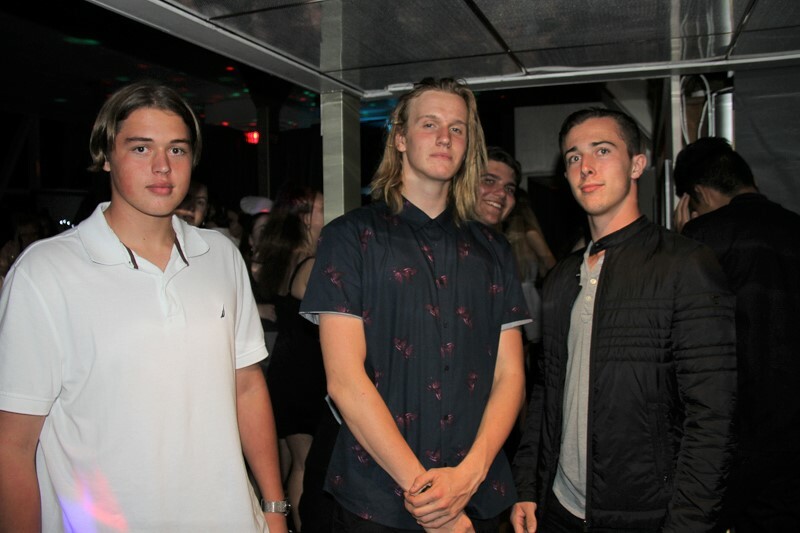 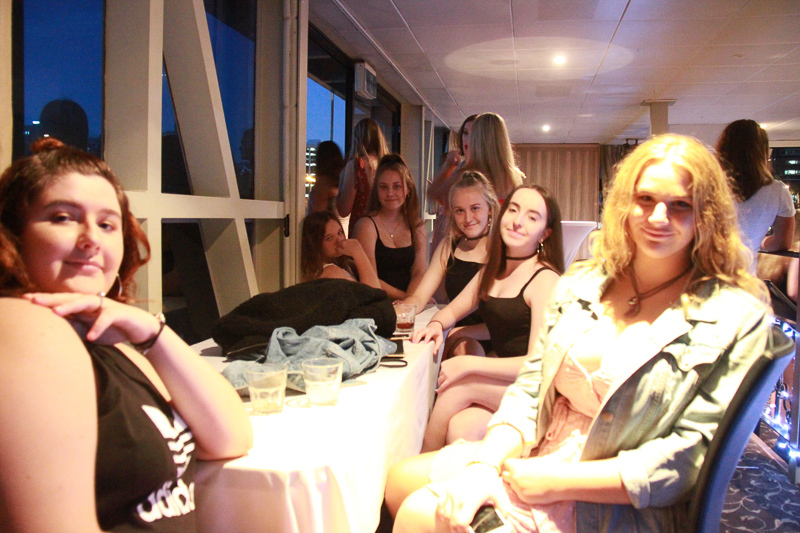 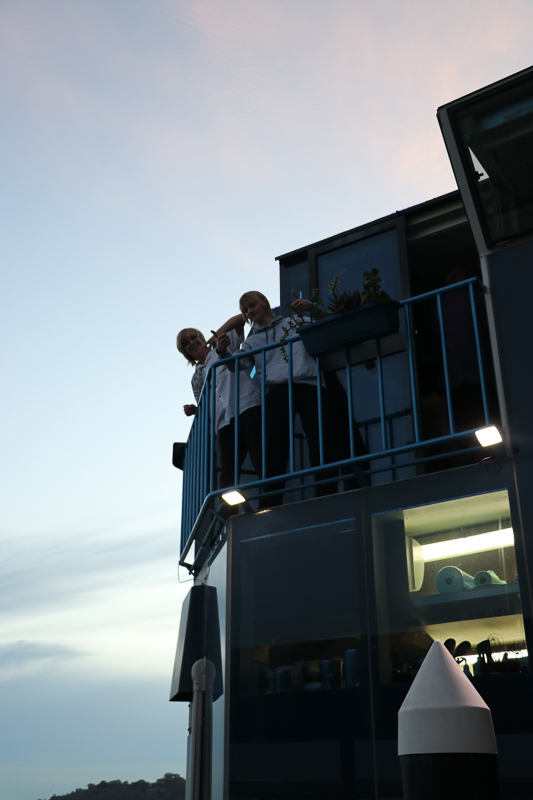 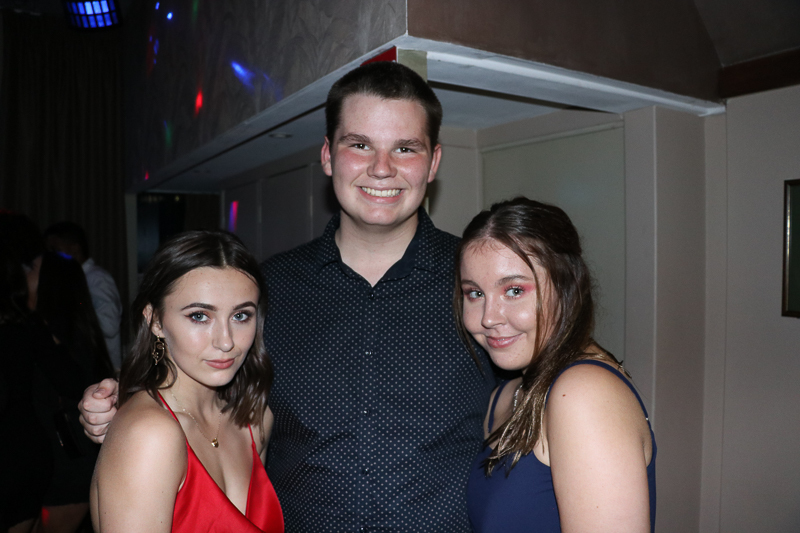 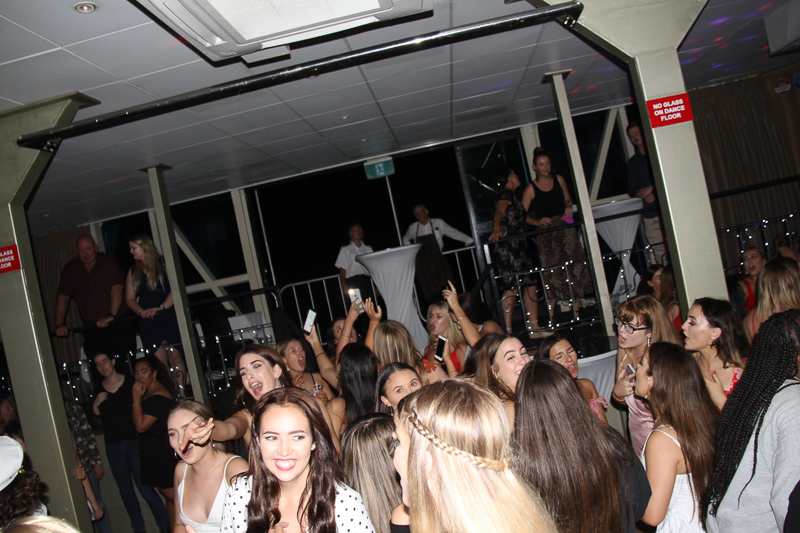 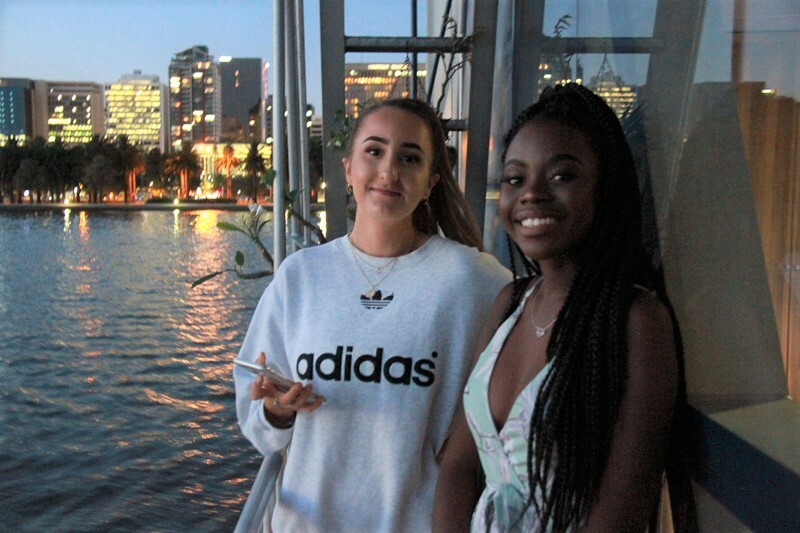 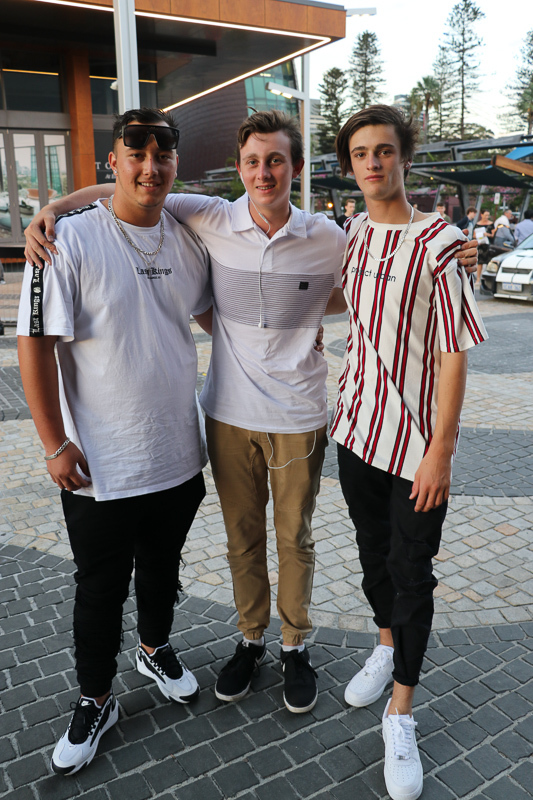 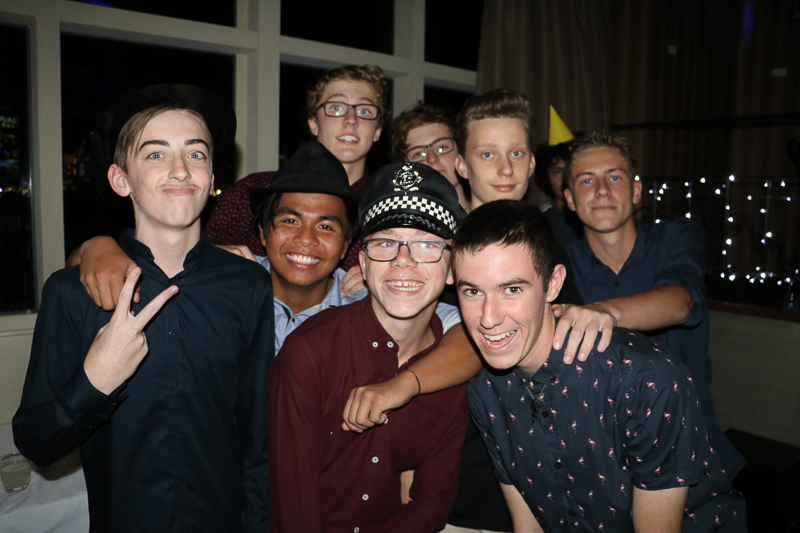 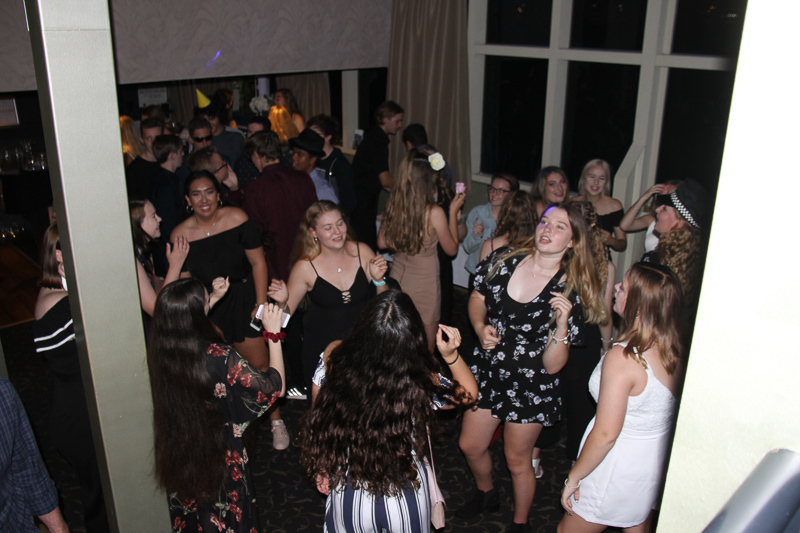 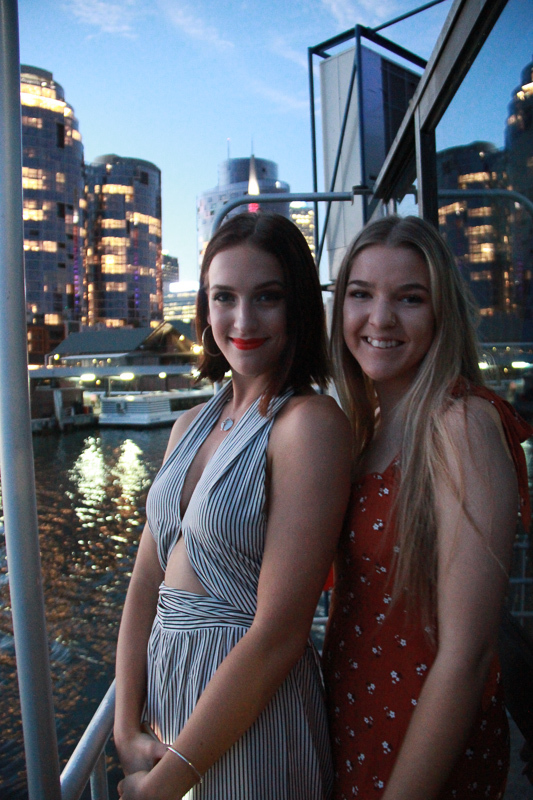 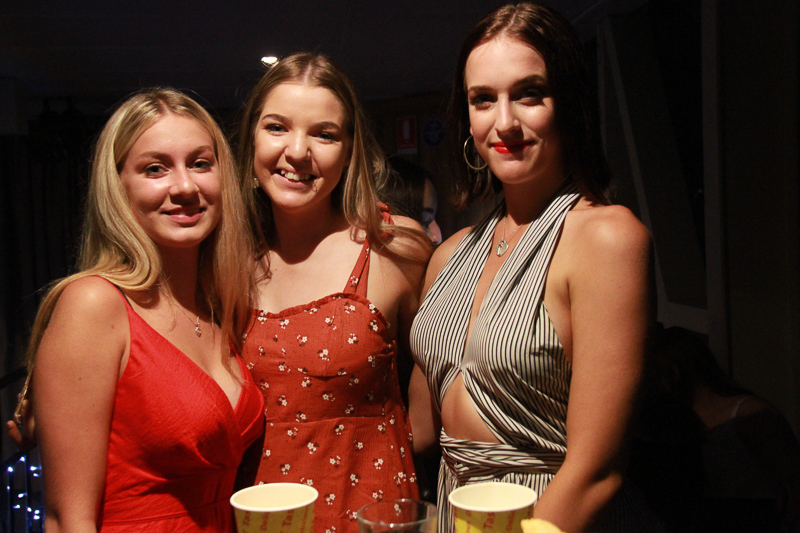 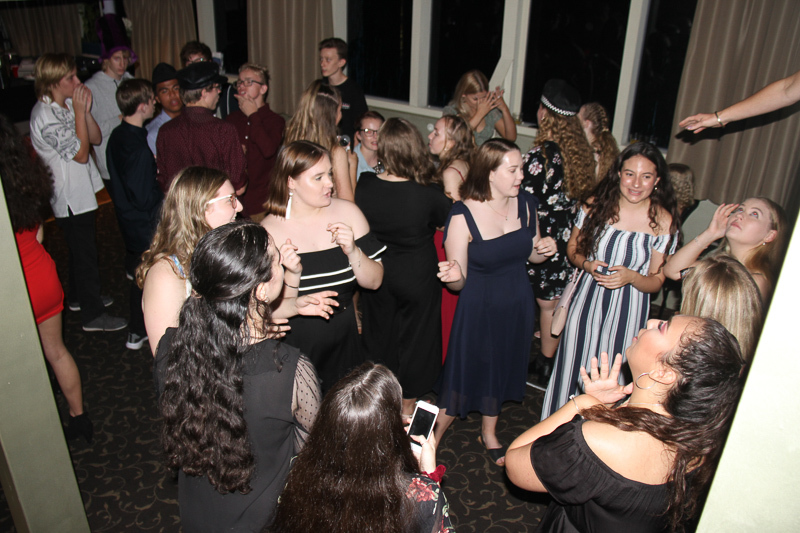 This was the first River Cruise in many years and we look forward to planning another next year for the new Year 11 students. 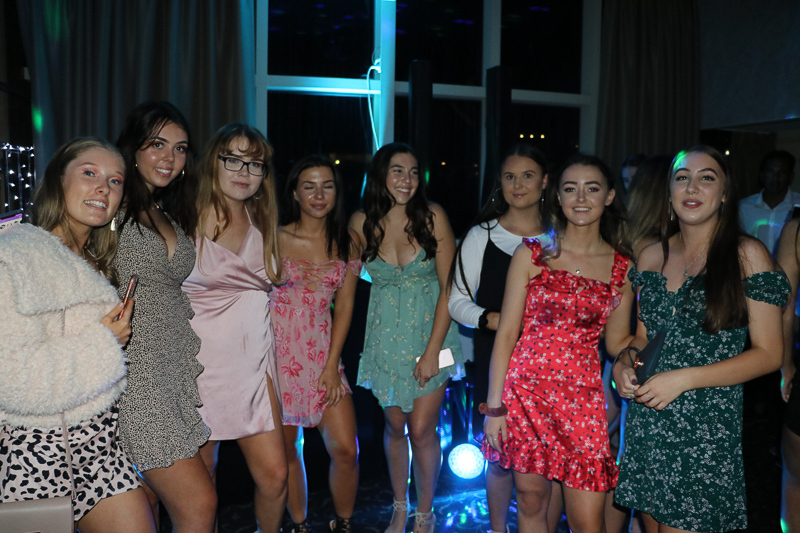 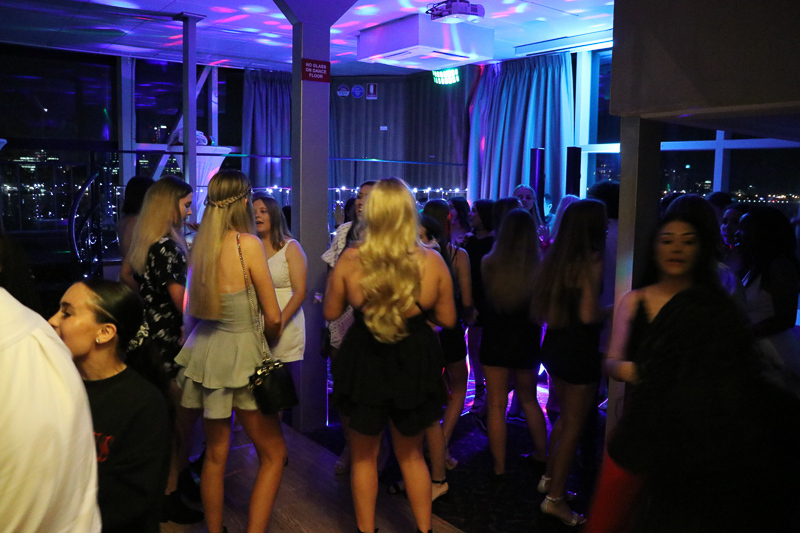 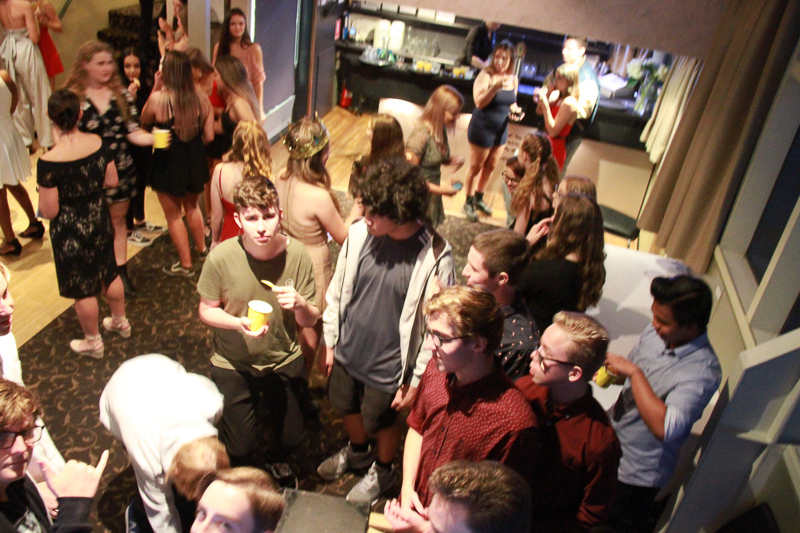 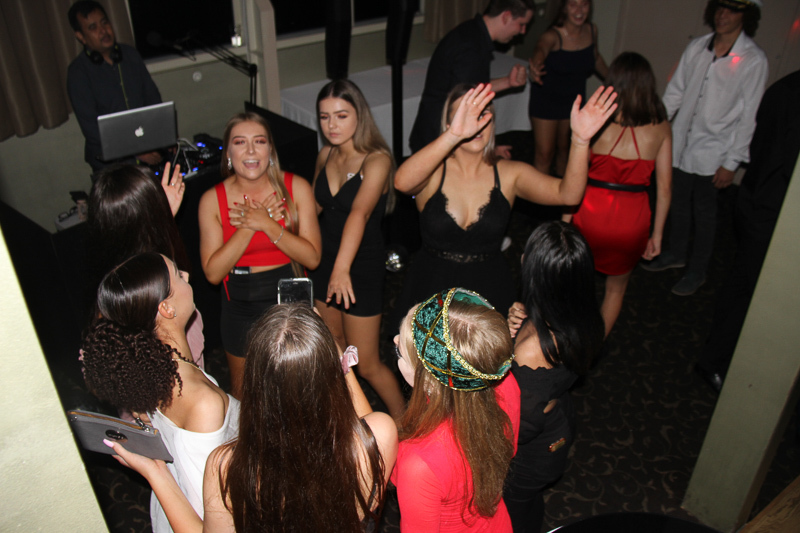 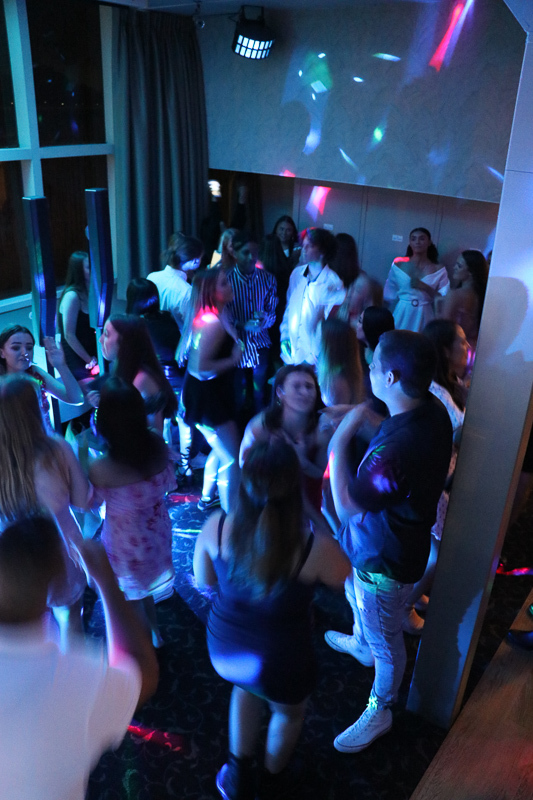 Thank you to all the students who attended, displaying exceptional behaviour, making the night a memorable one for all. 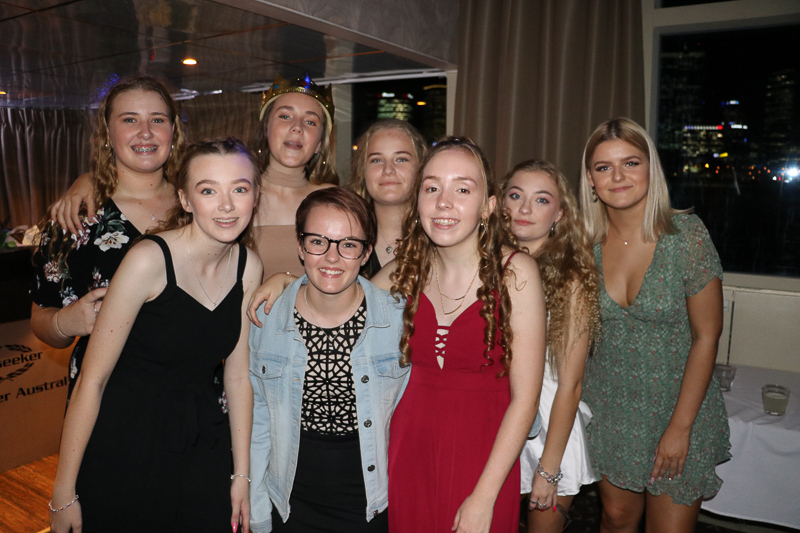 A big thank you to Year 11 Leader, Mrs Michelle Downer for organising the event and to the staff who also attended.